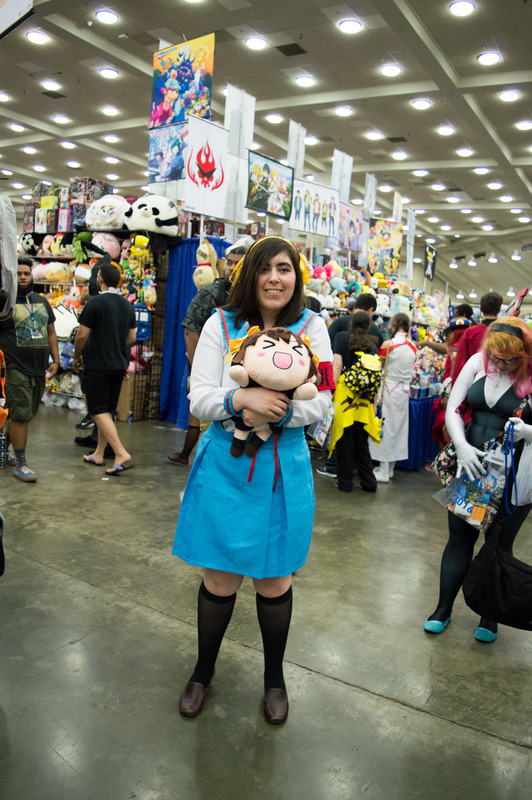 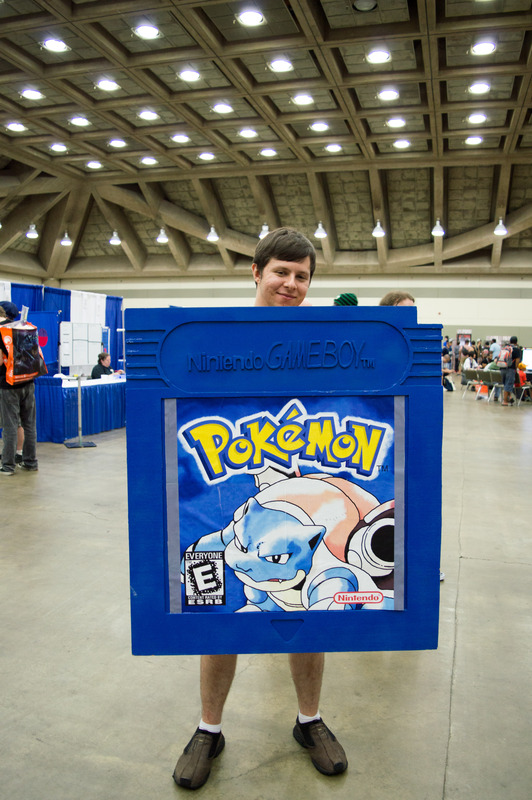 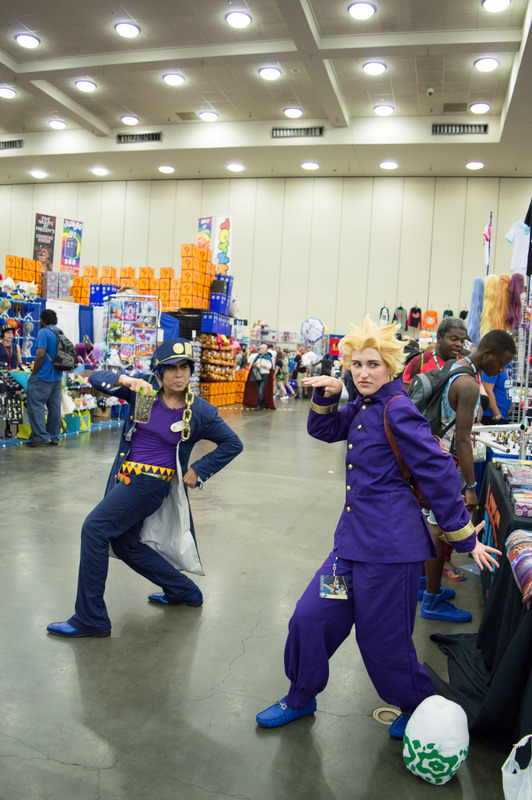 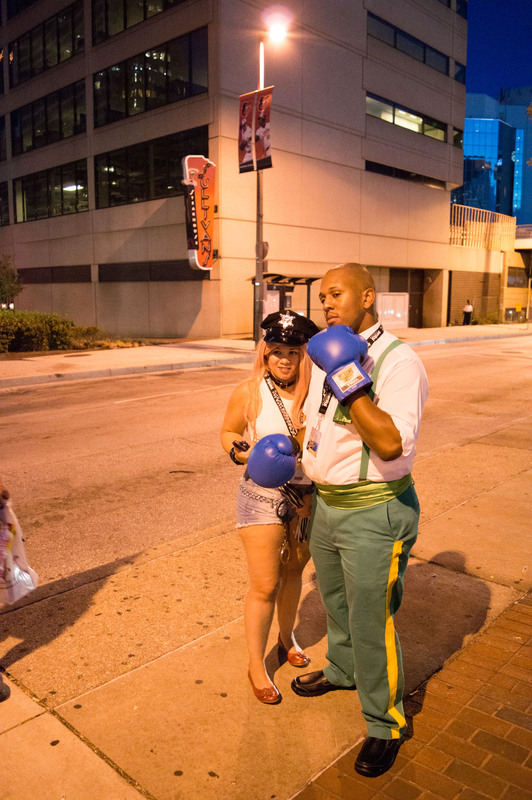 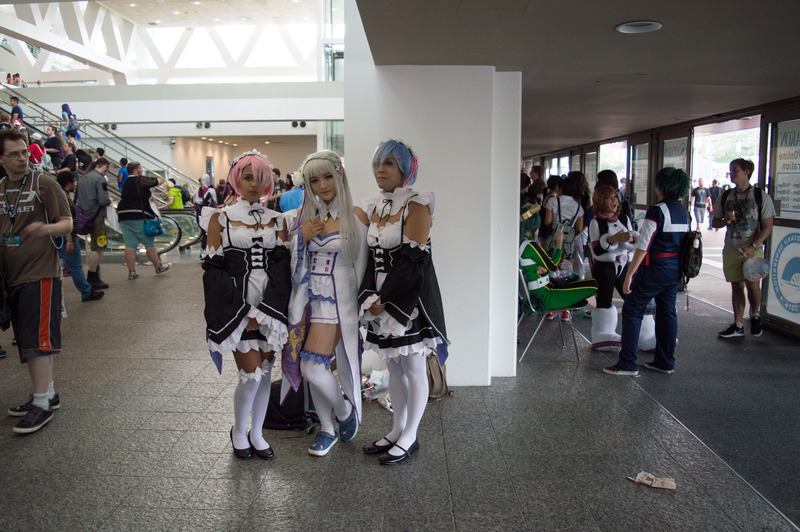 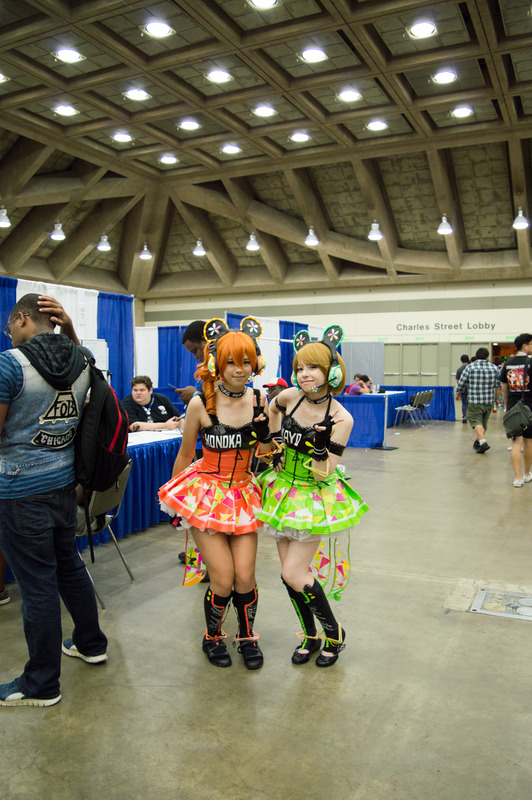 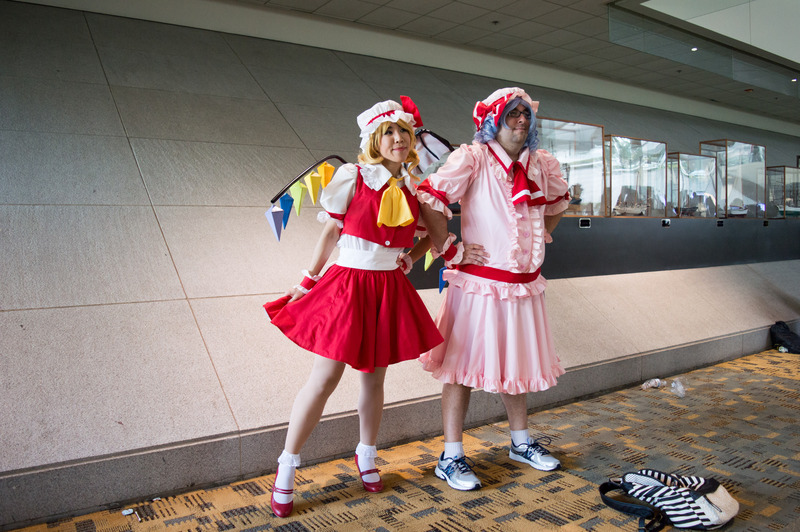 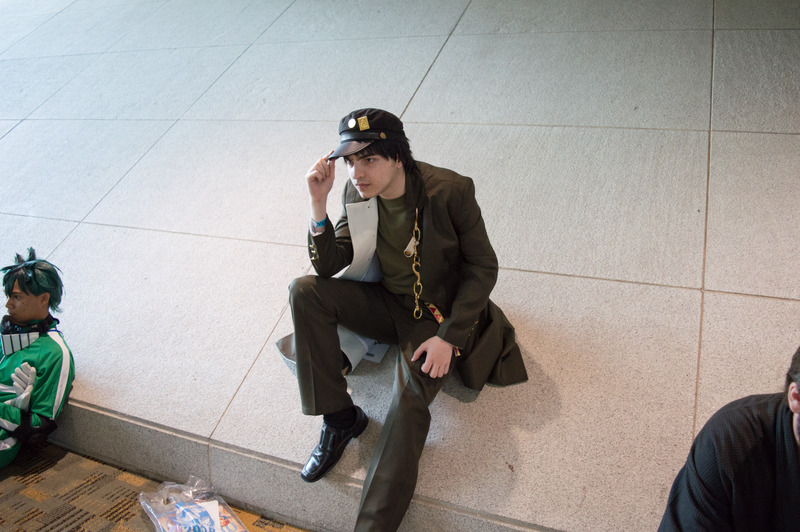 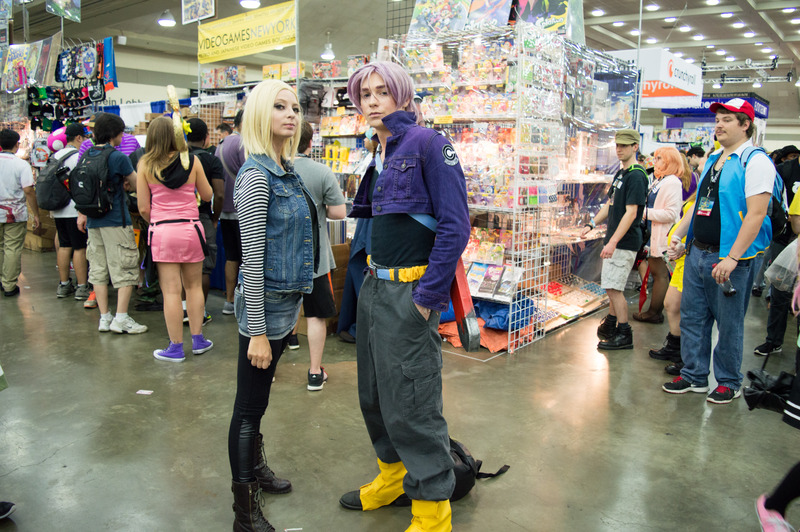 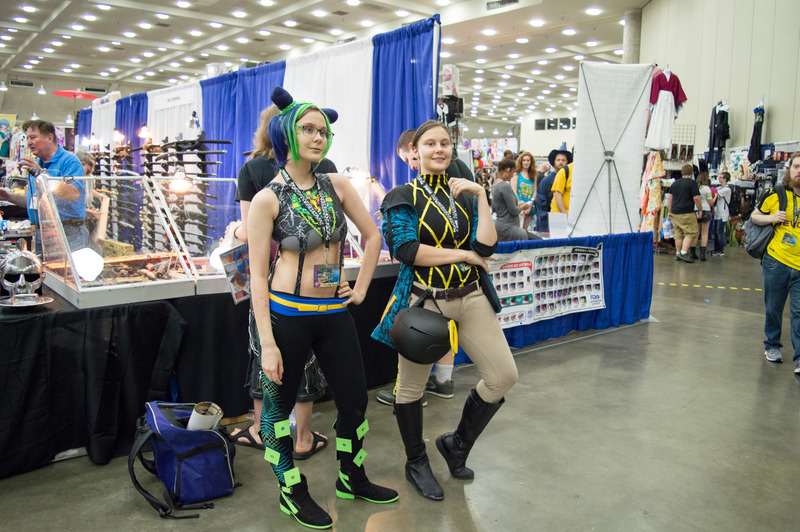 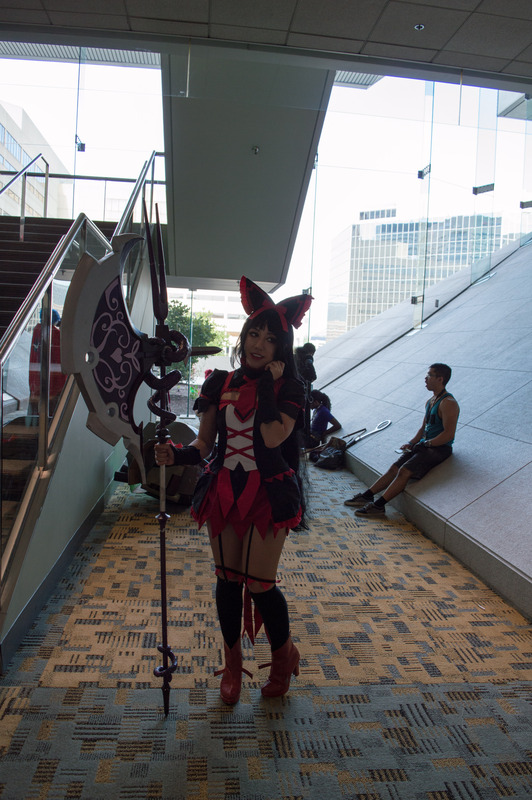 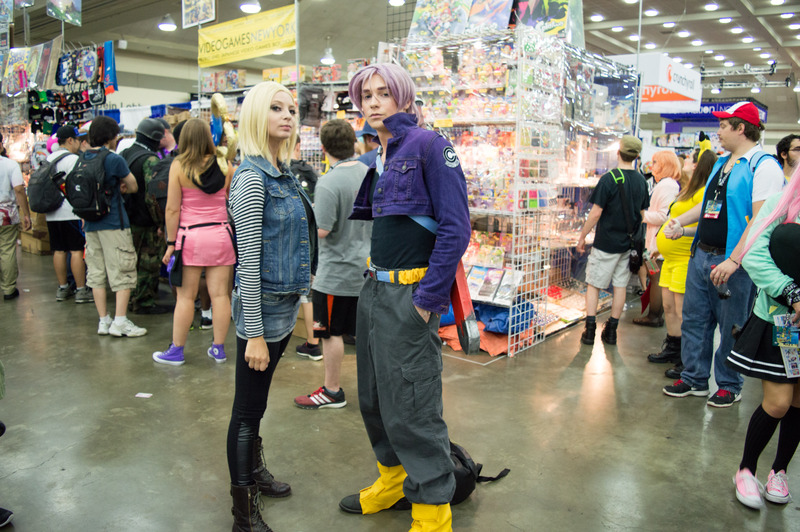 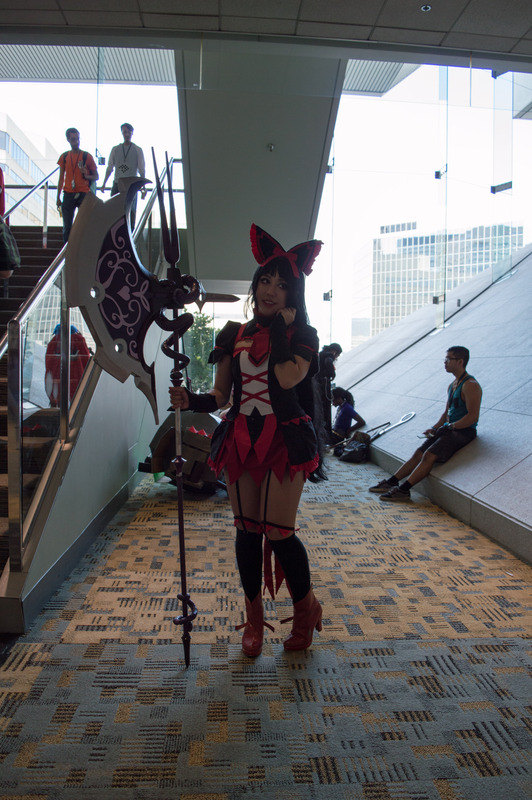 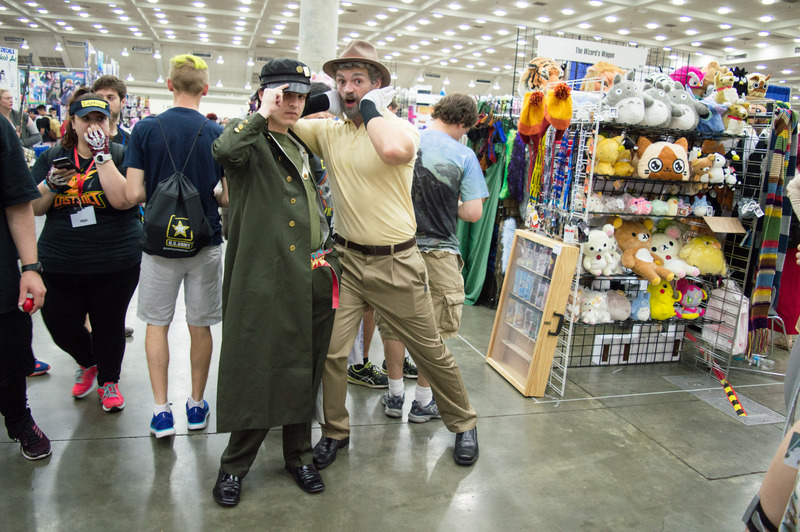 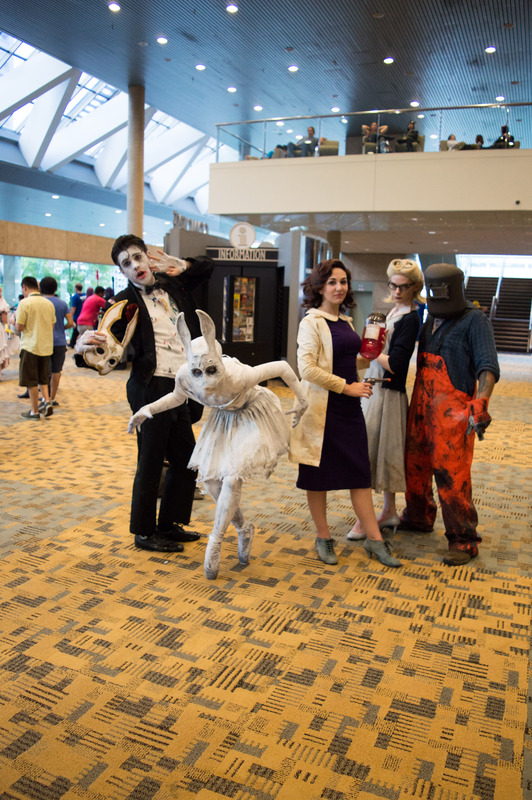 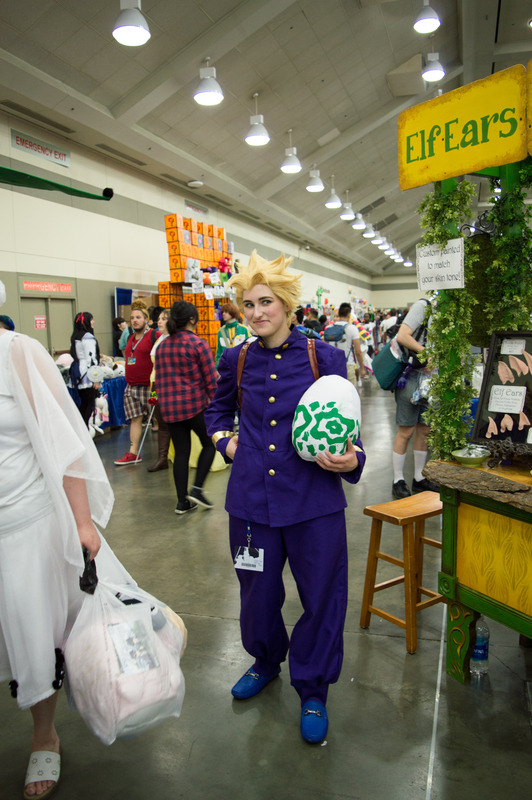 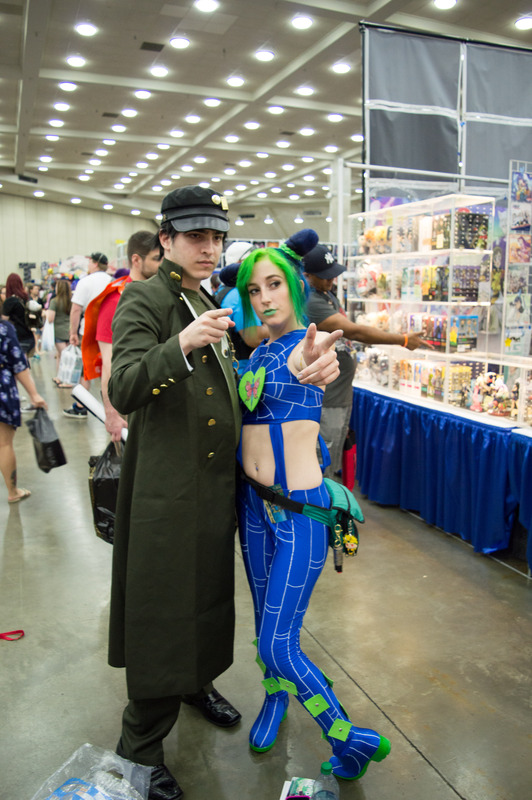 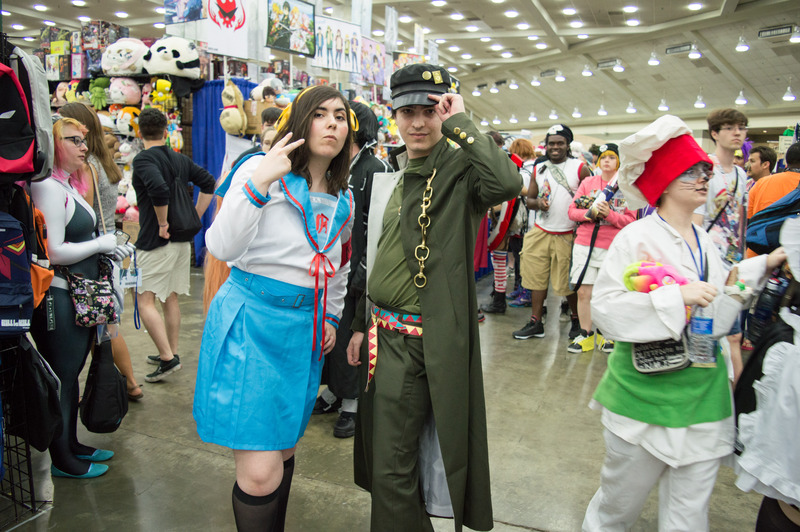 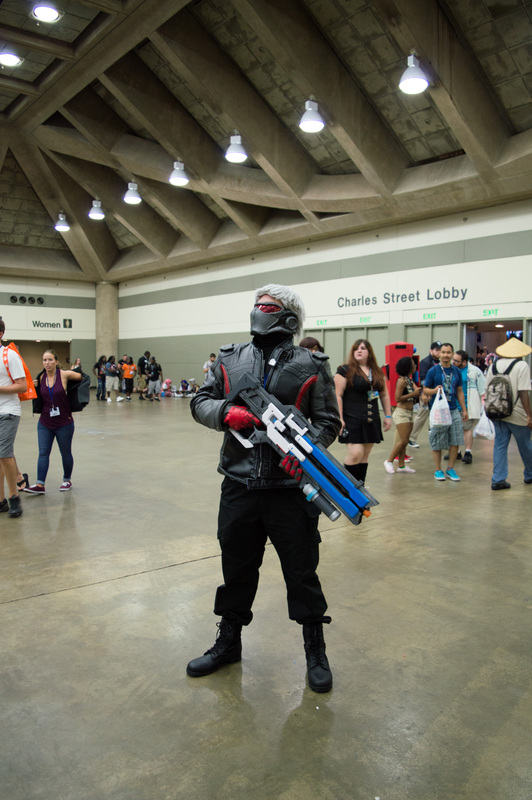 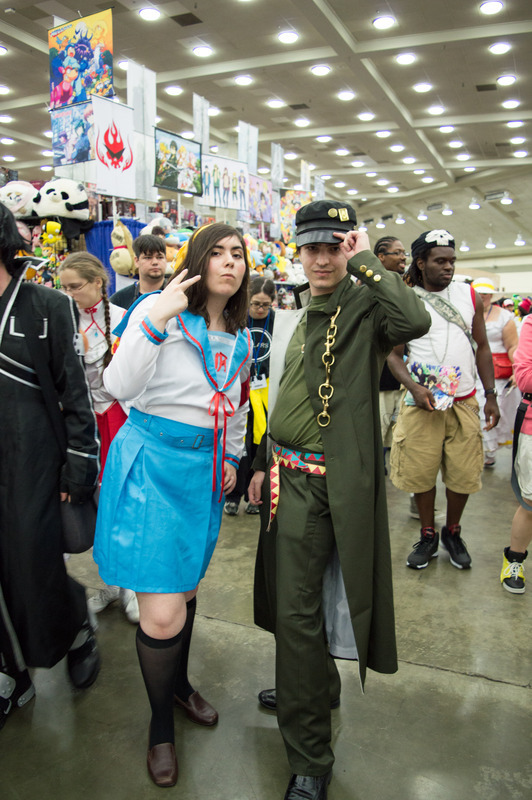 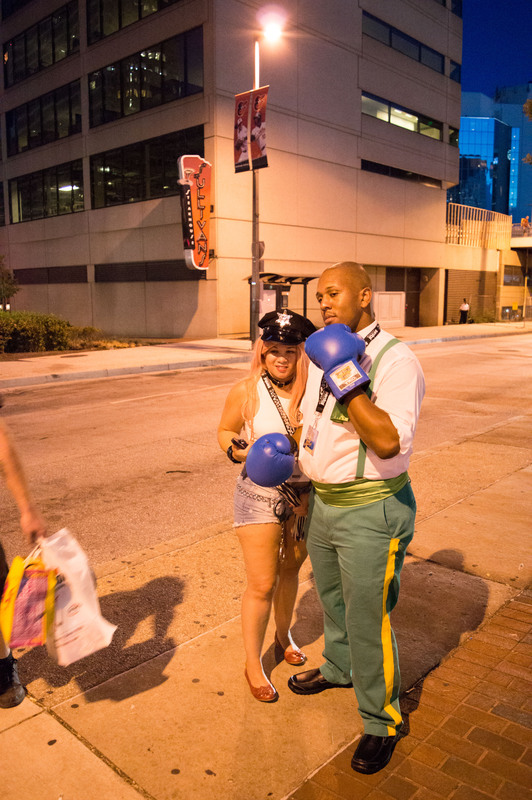 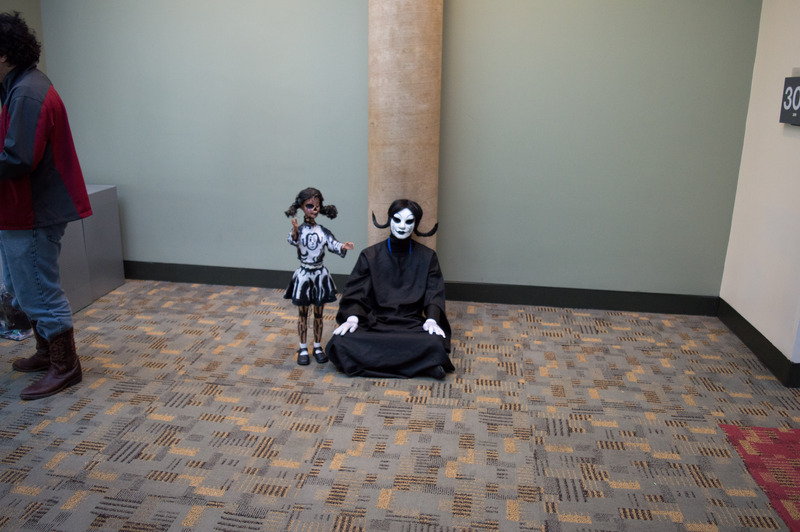 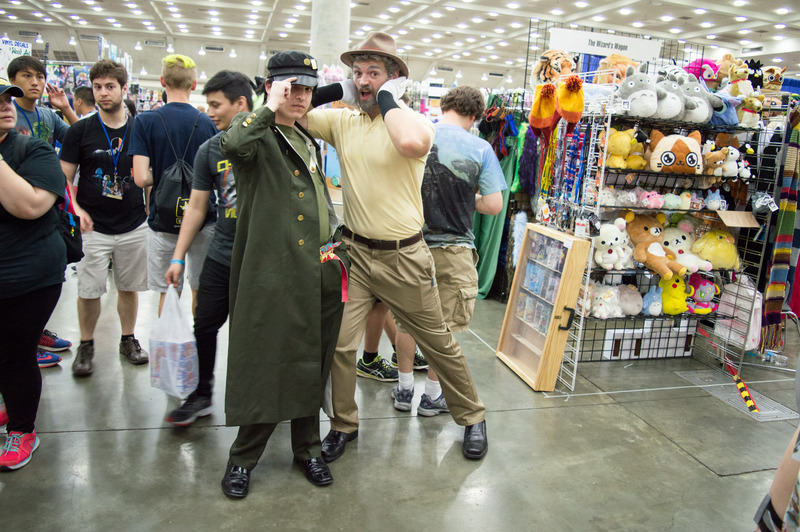 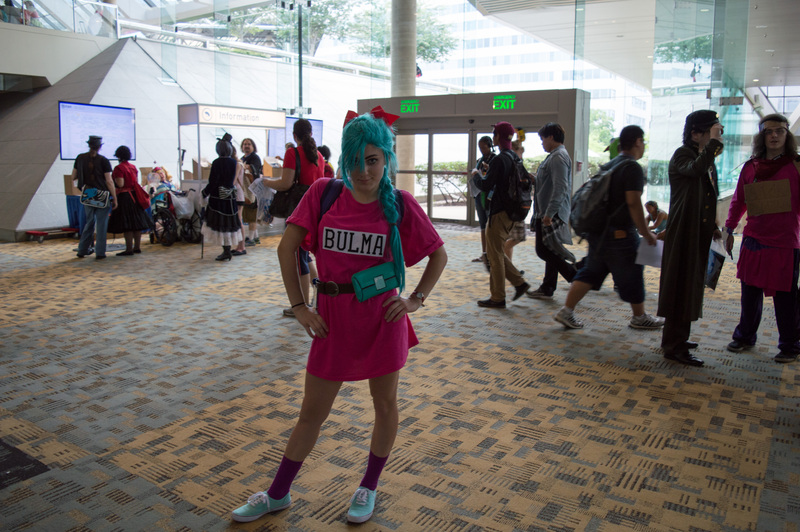 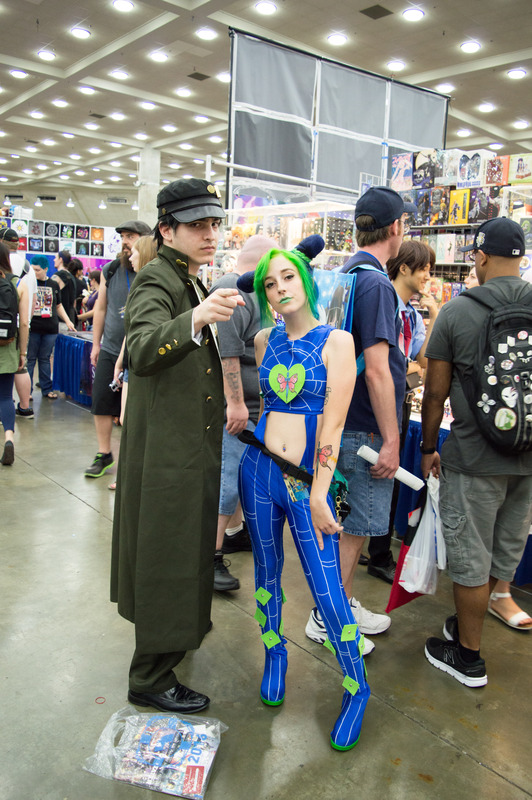 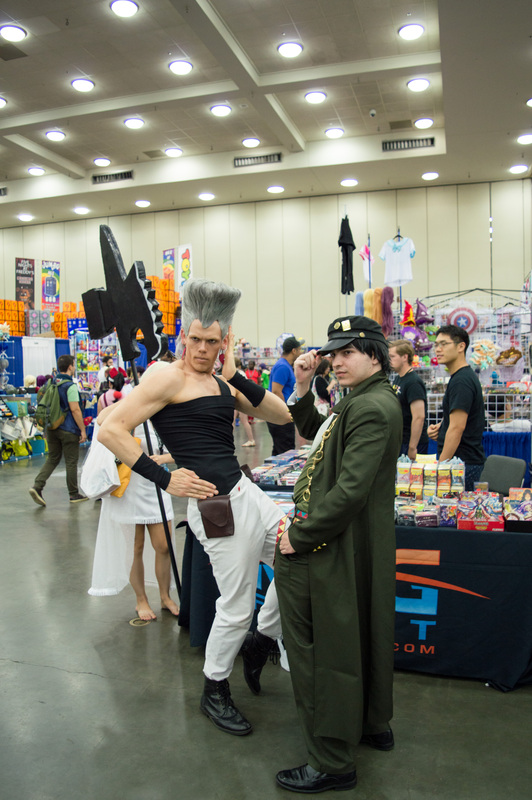 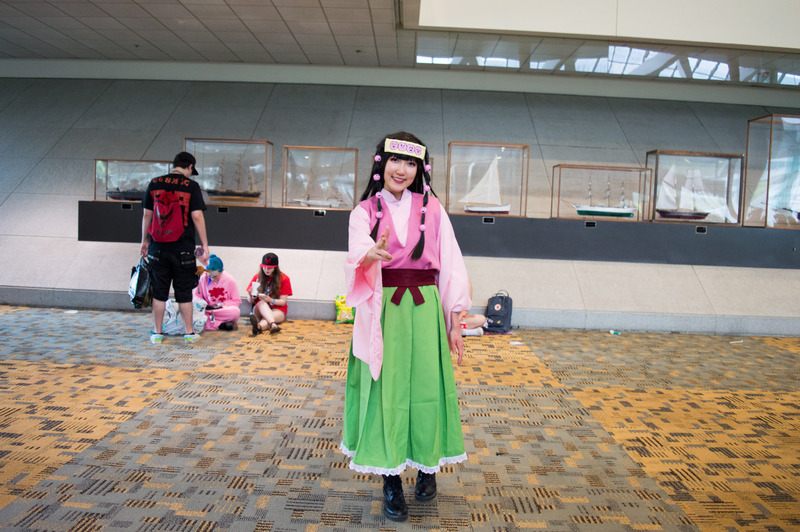 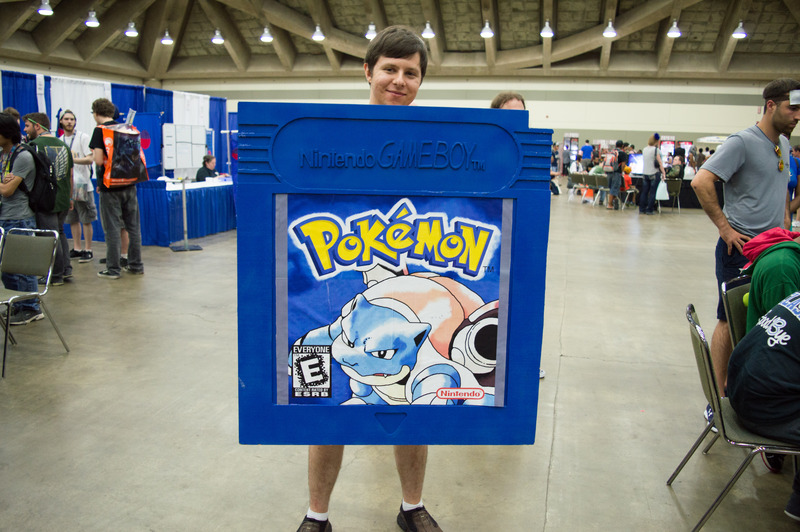 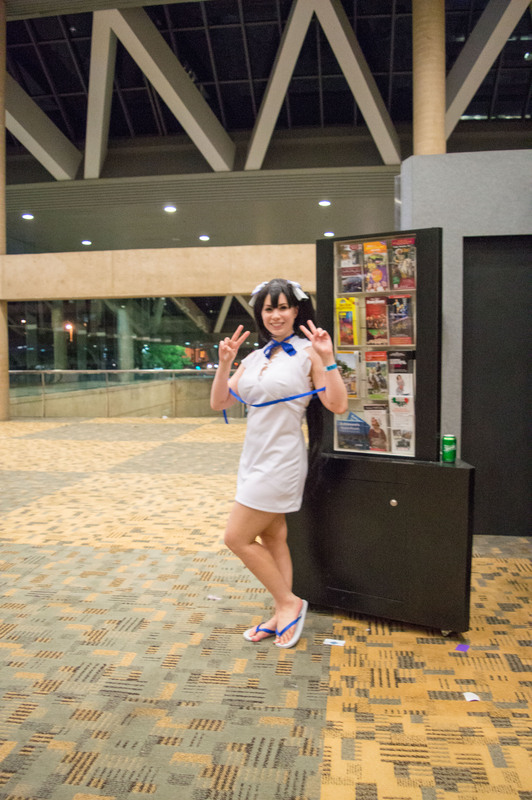 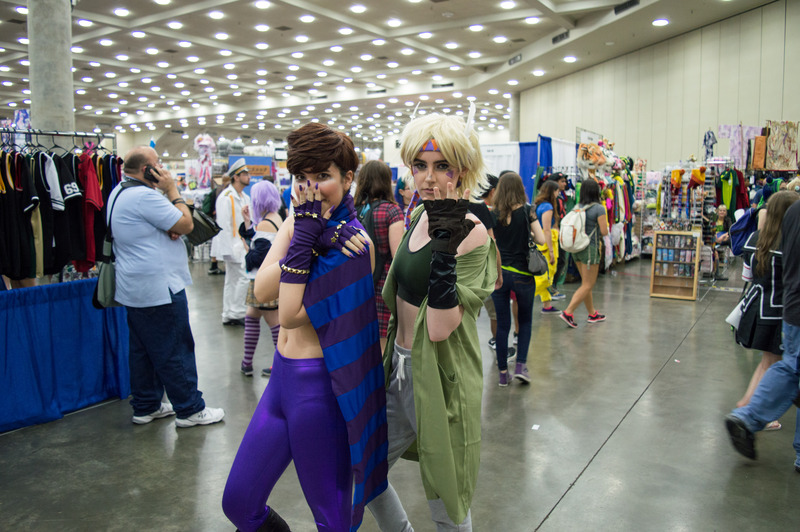 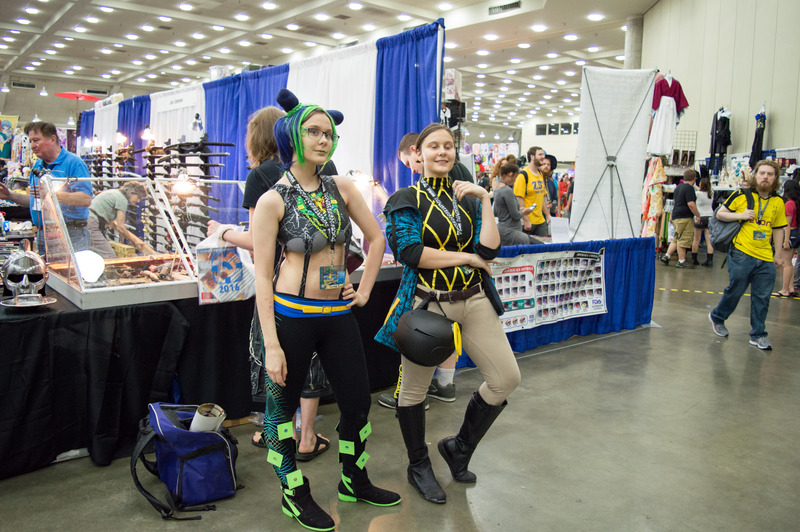 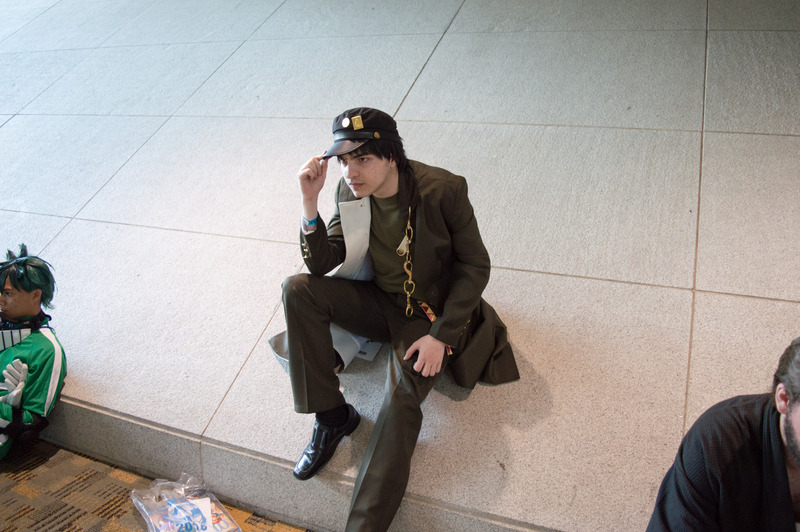 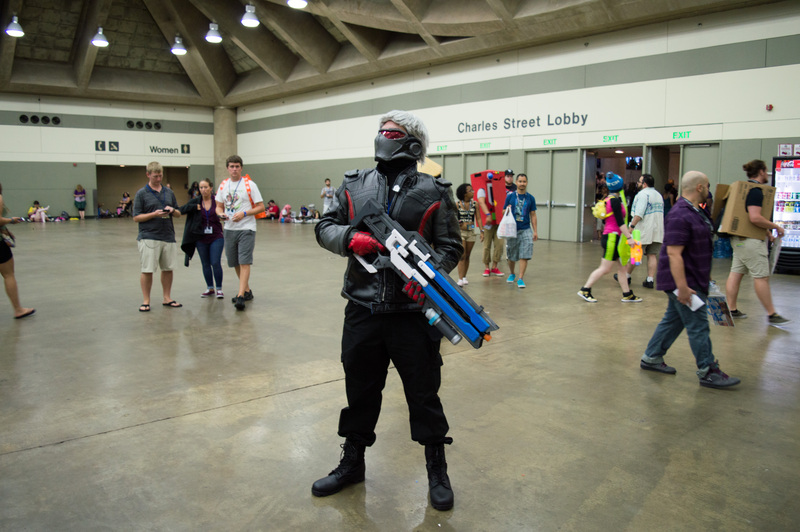 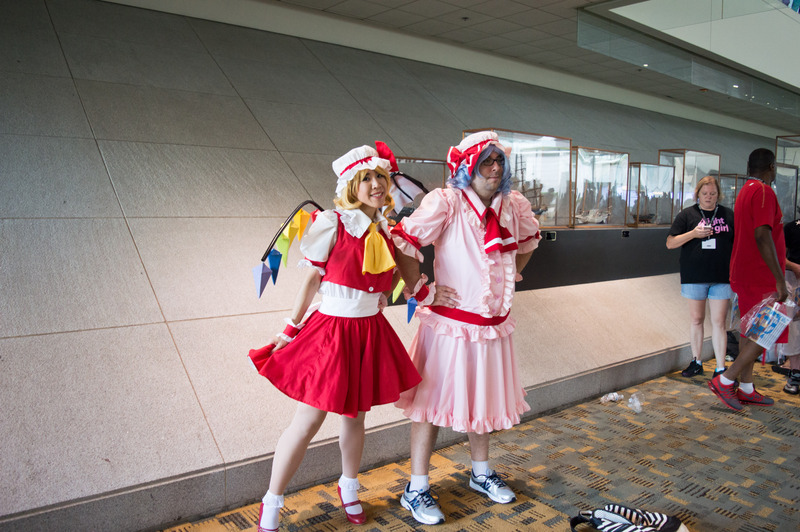 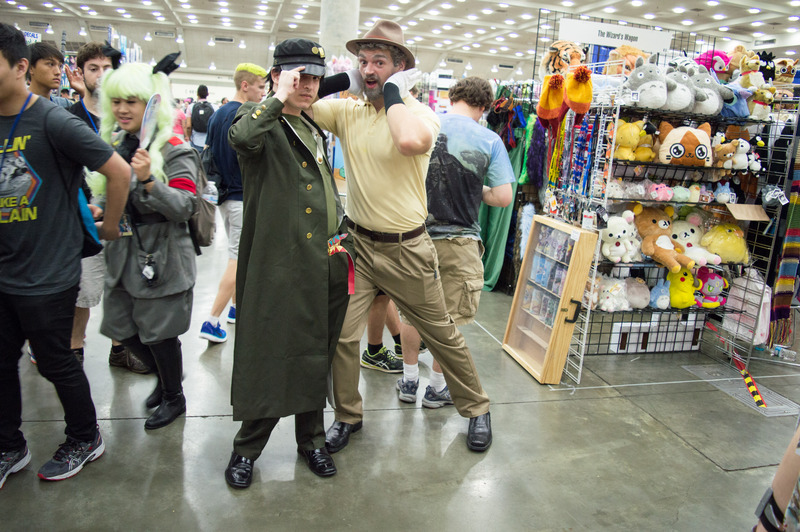 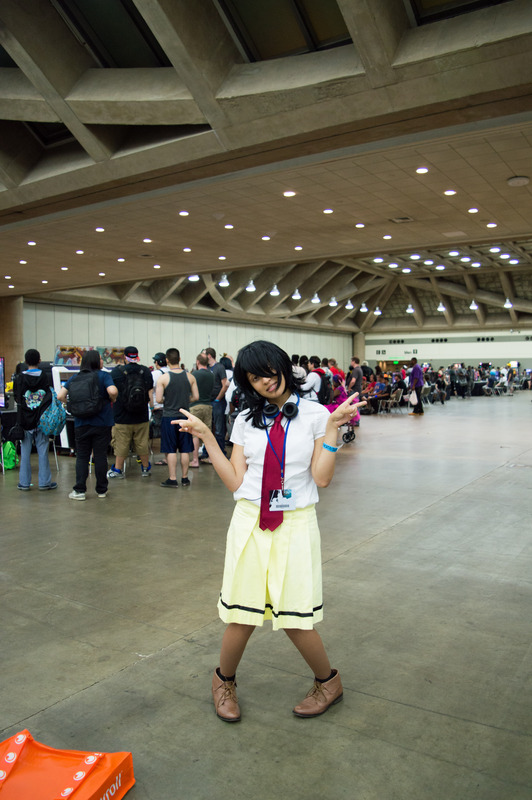 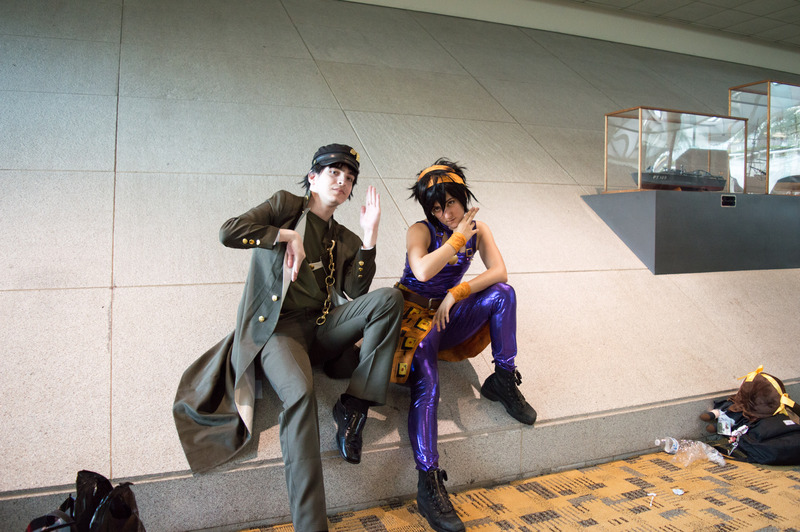 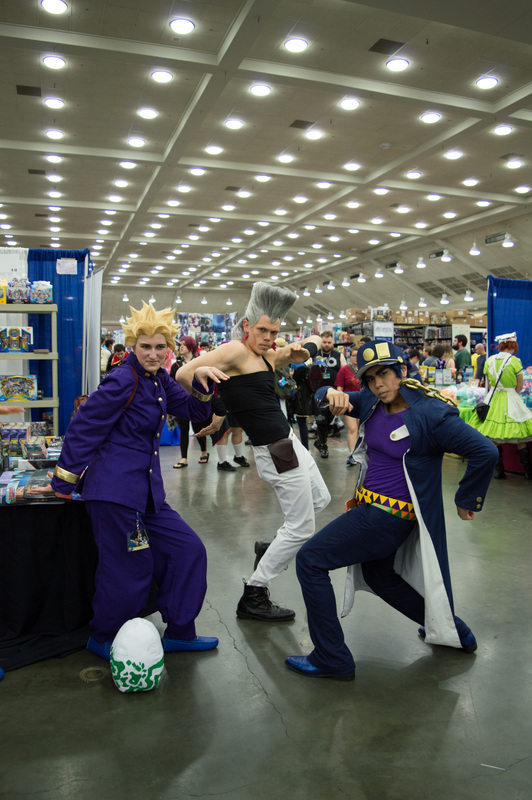 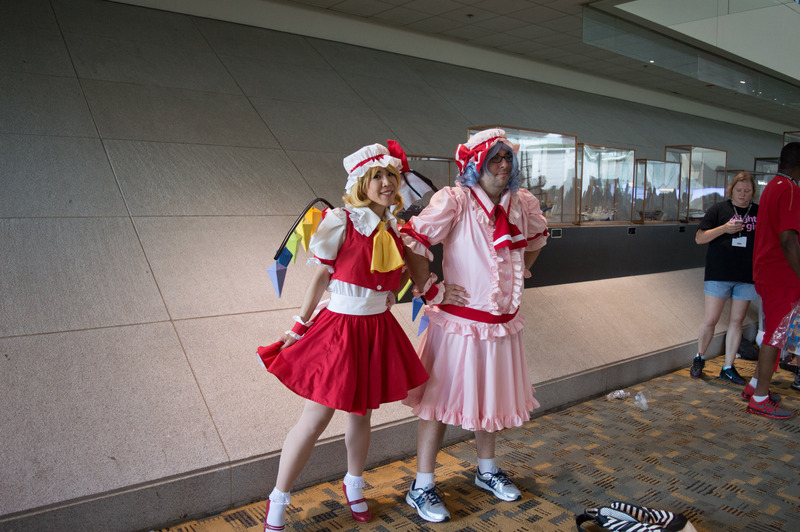 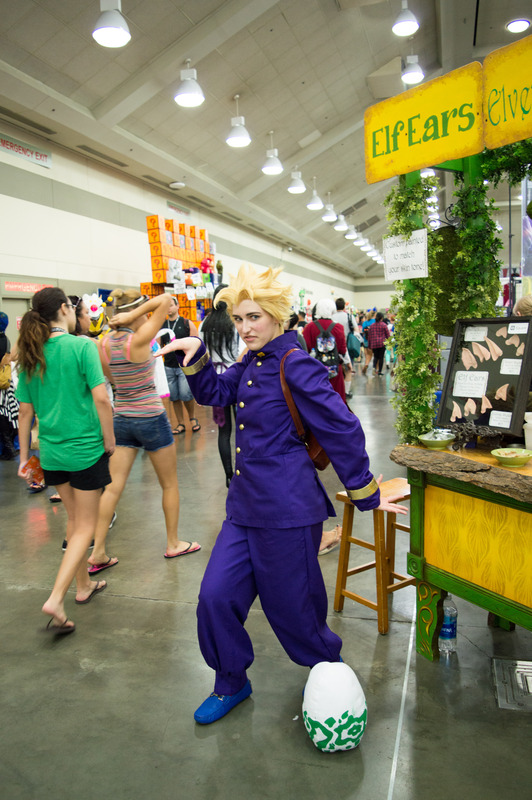 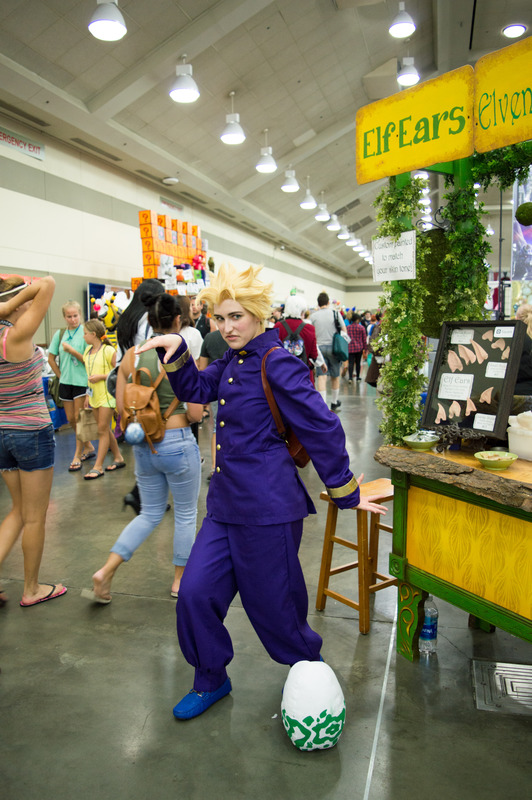 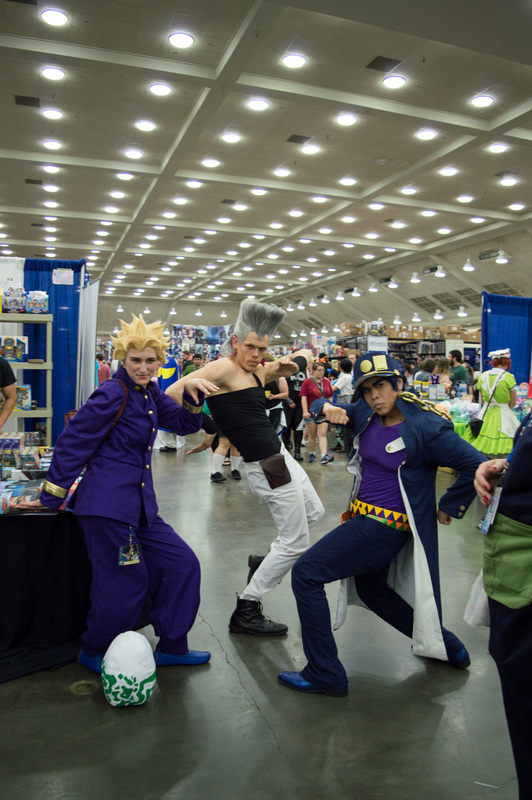 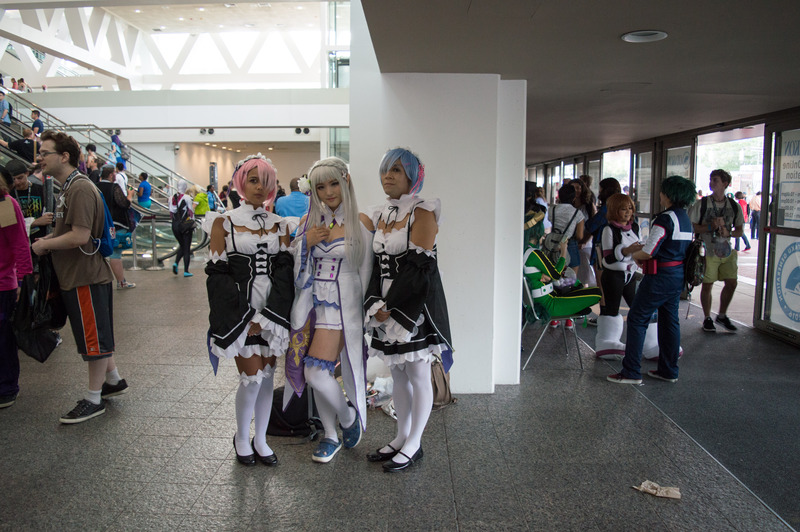 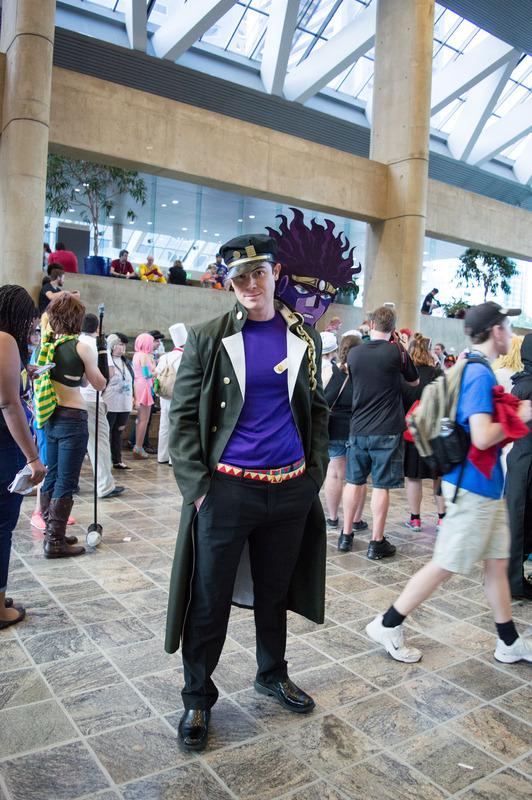 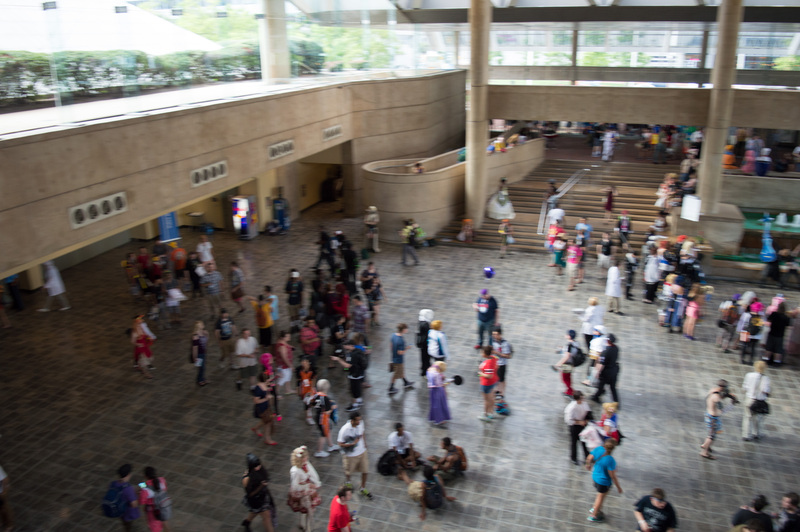 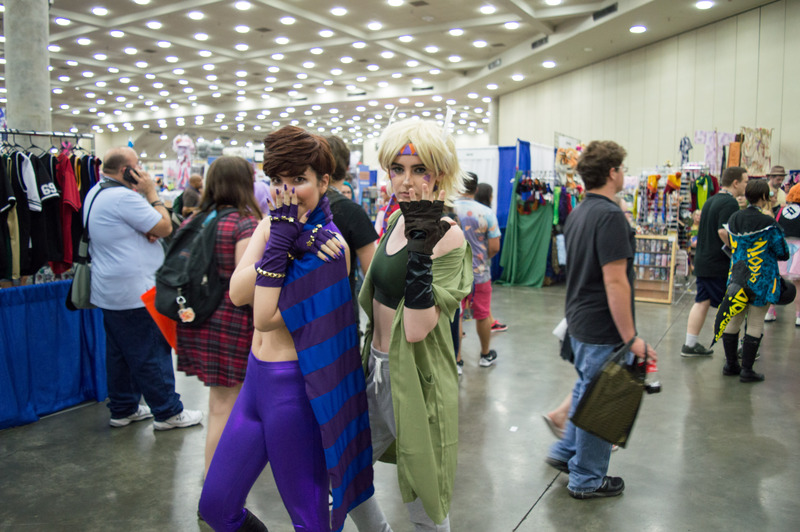 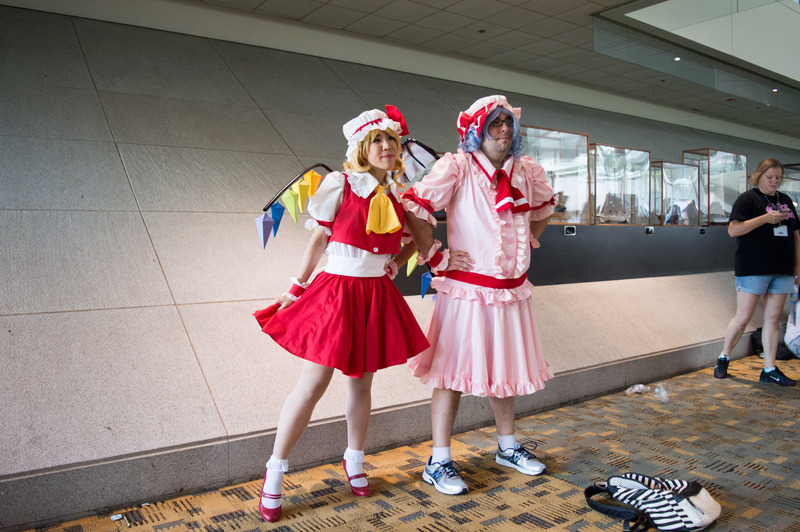 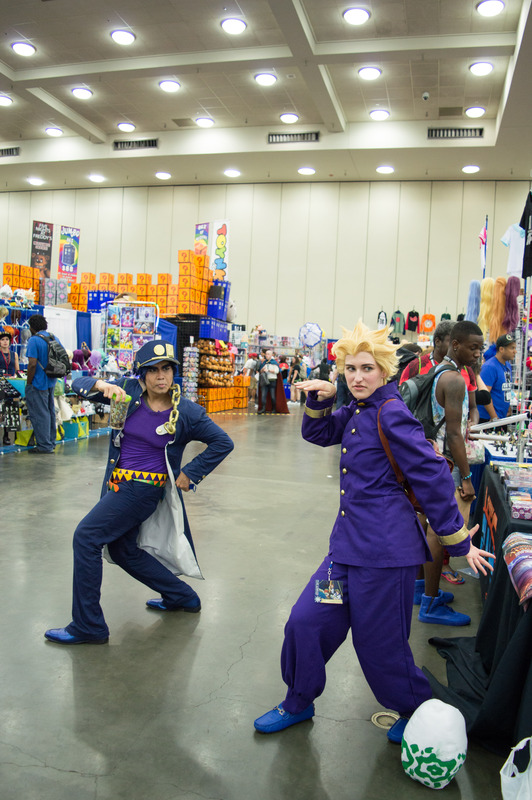 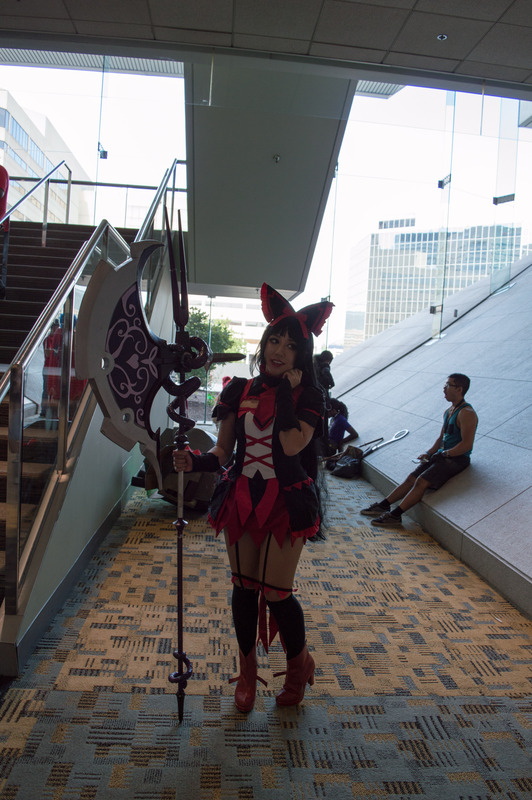 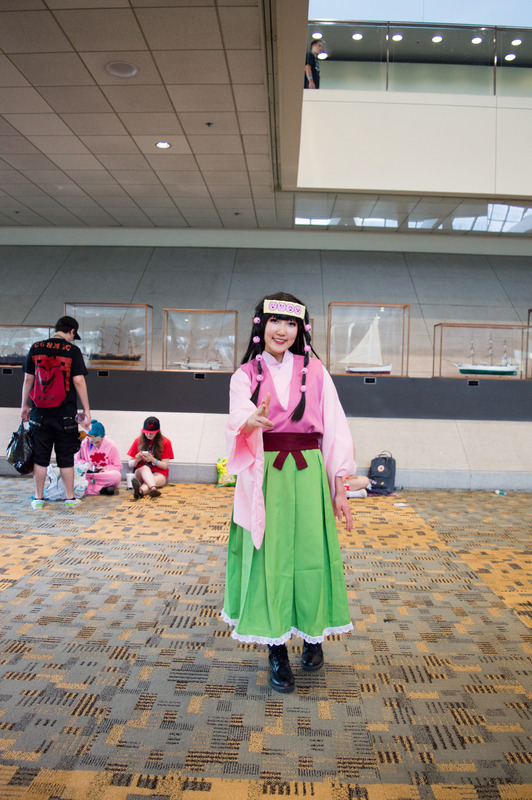 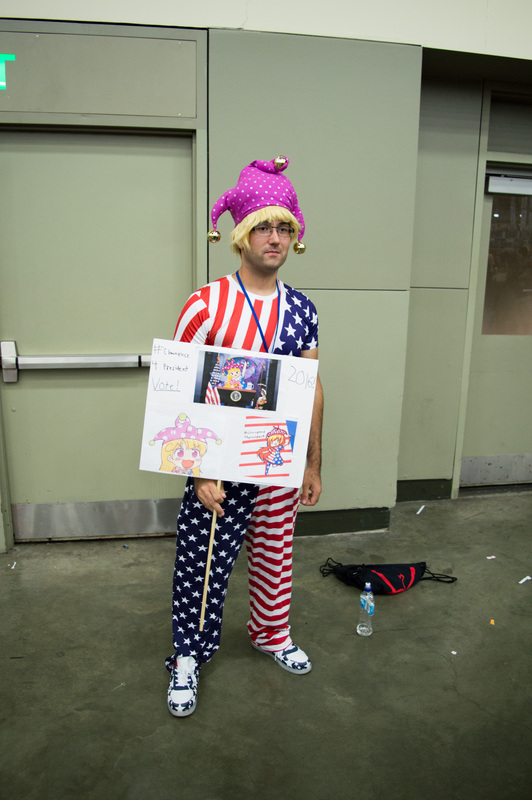 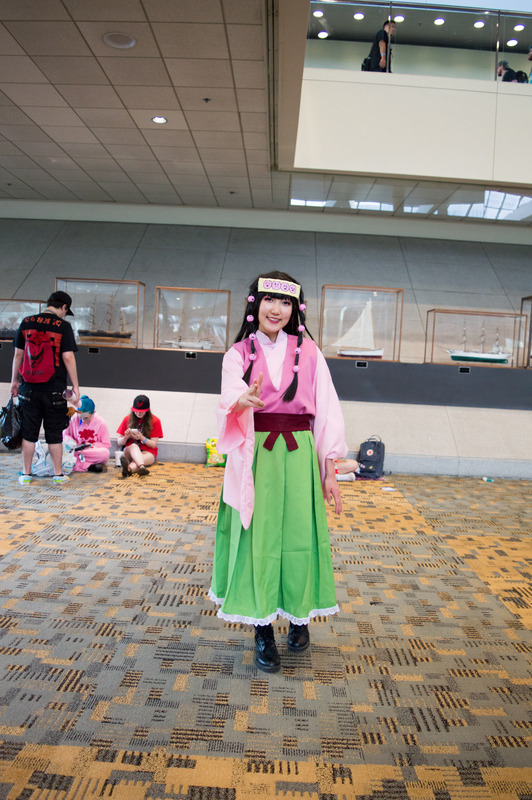 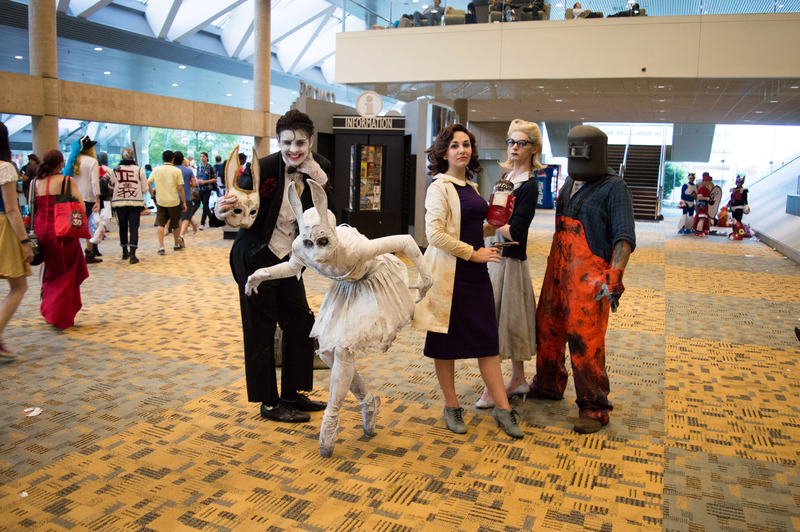 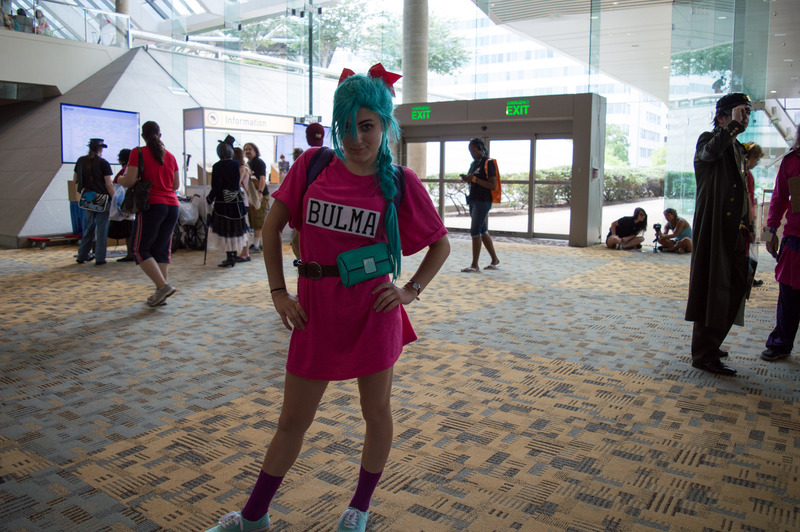 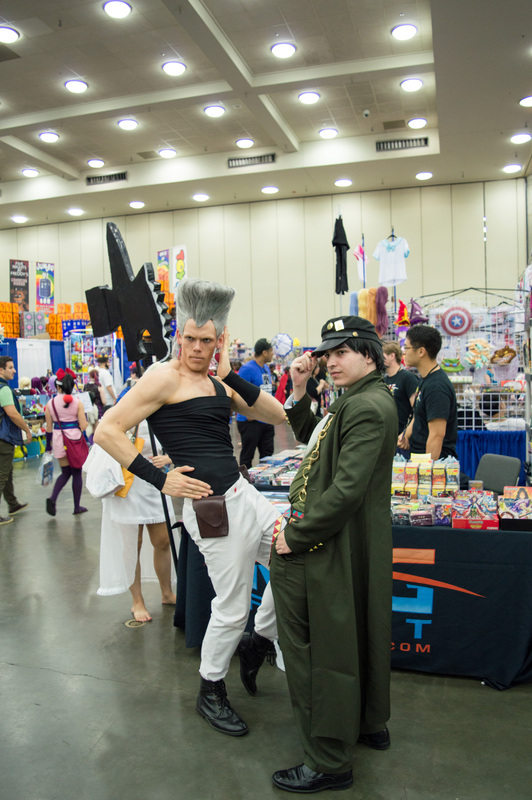 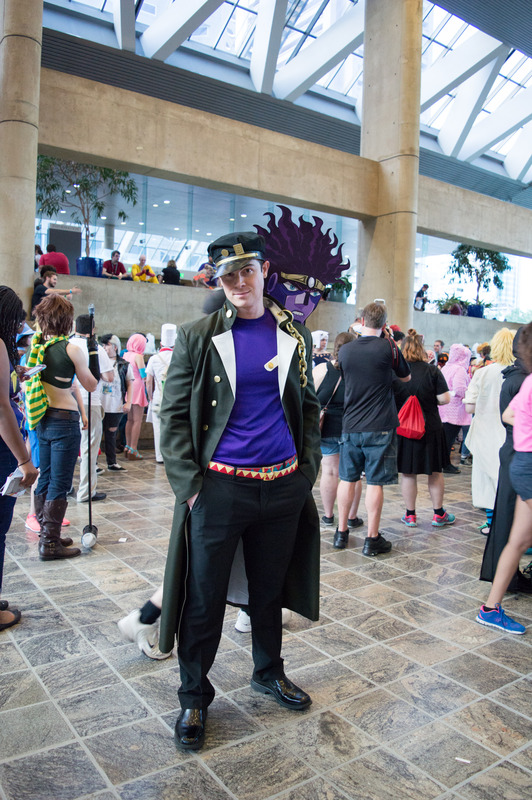 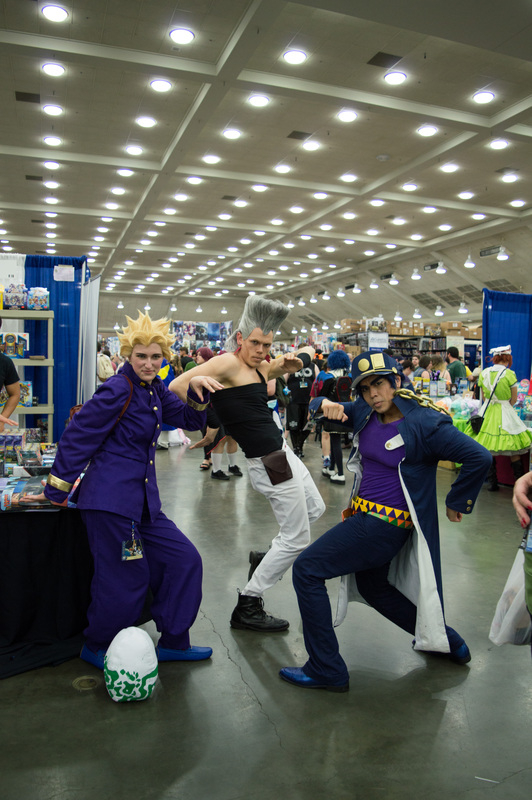 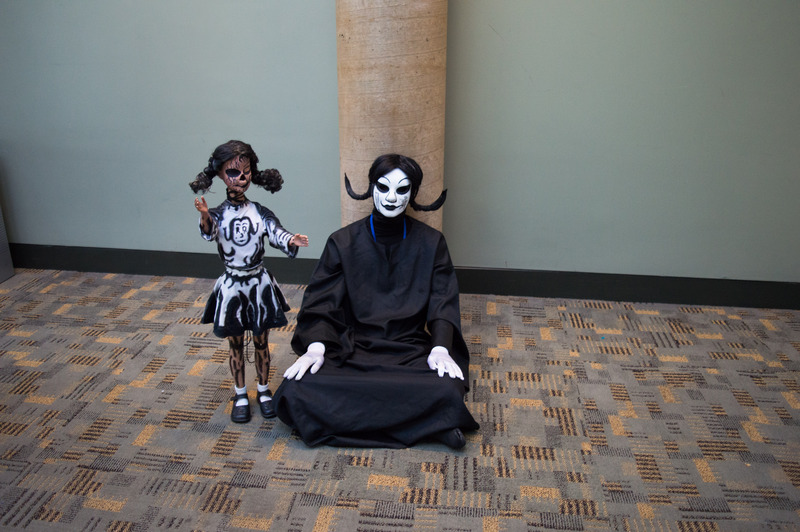 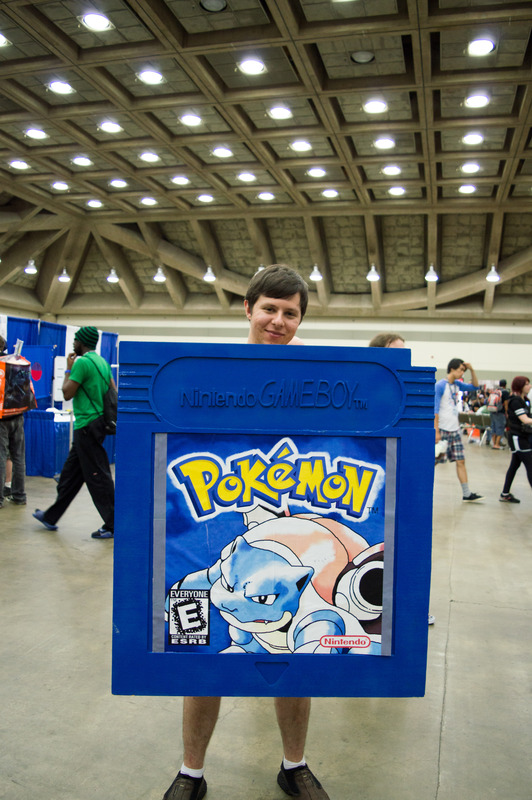 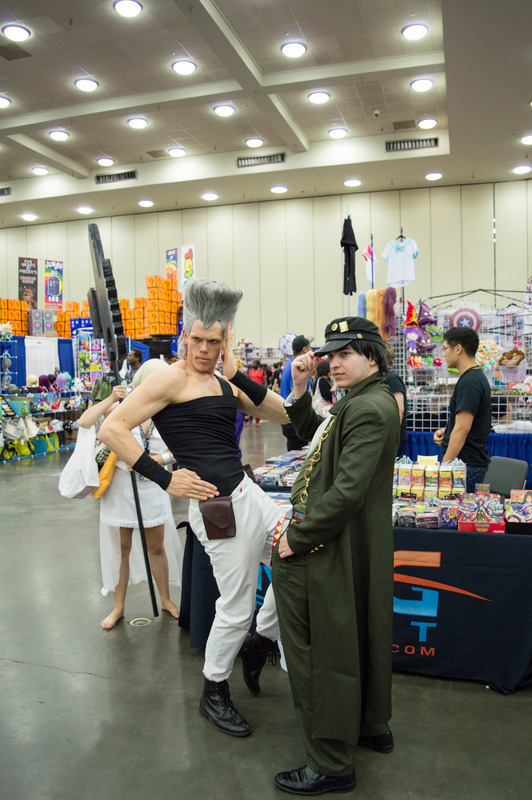 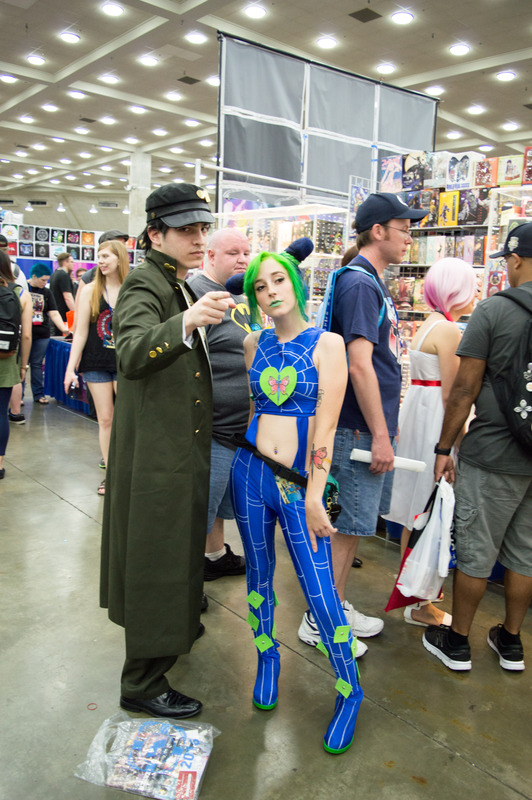 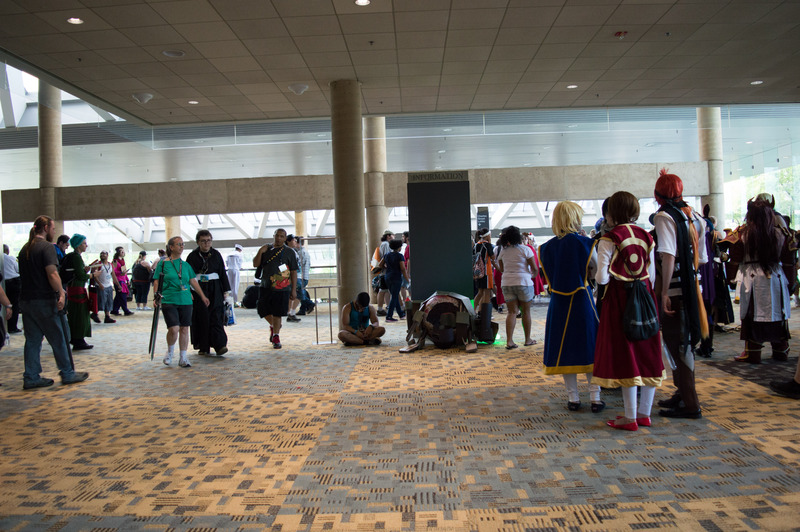 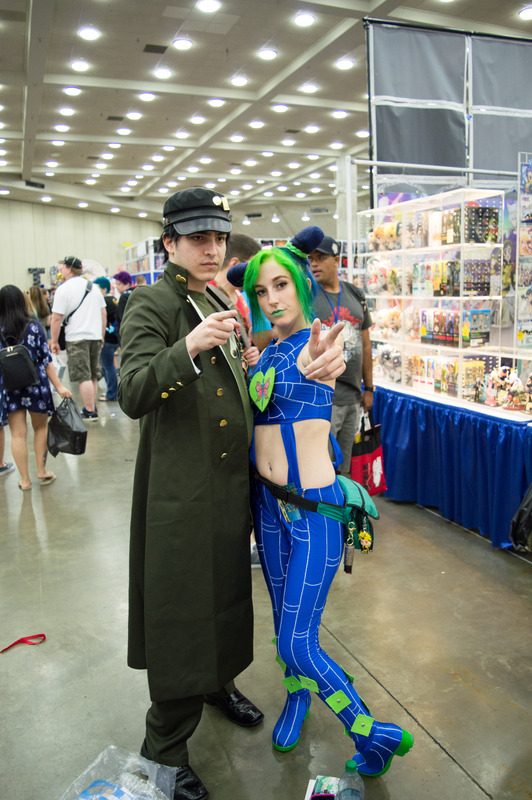 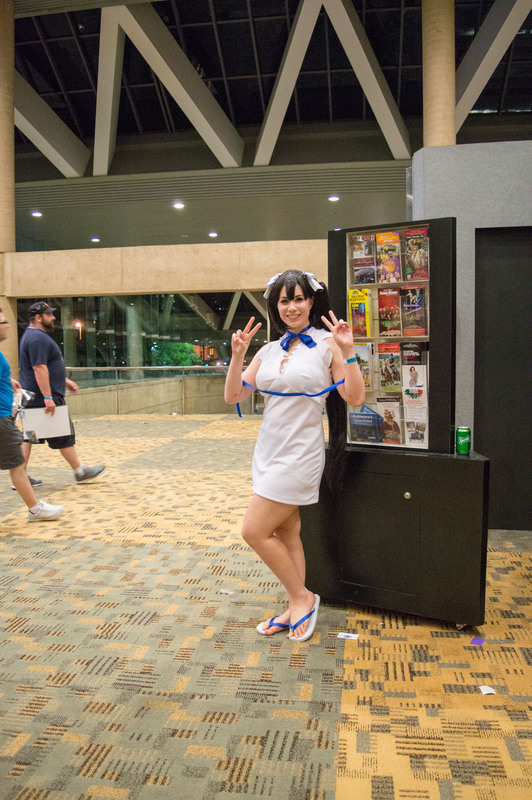 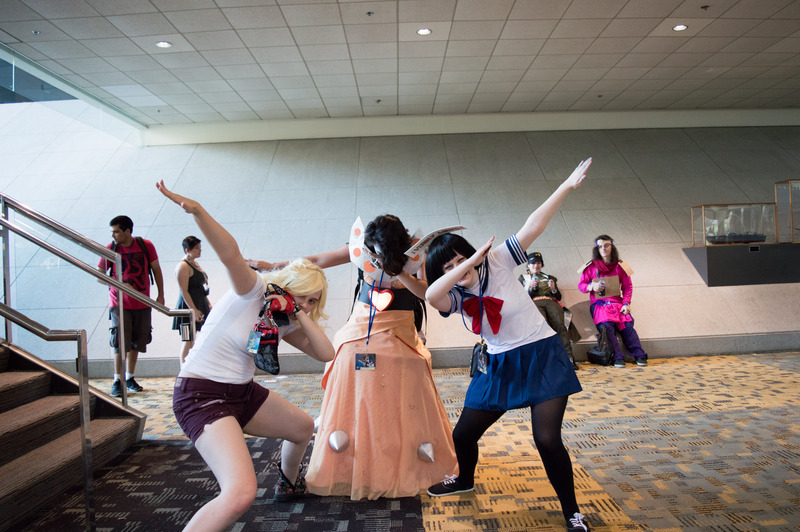 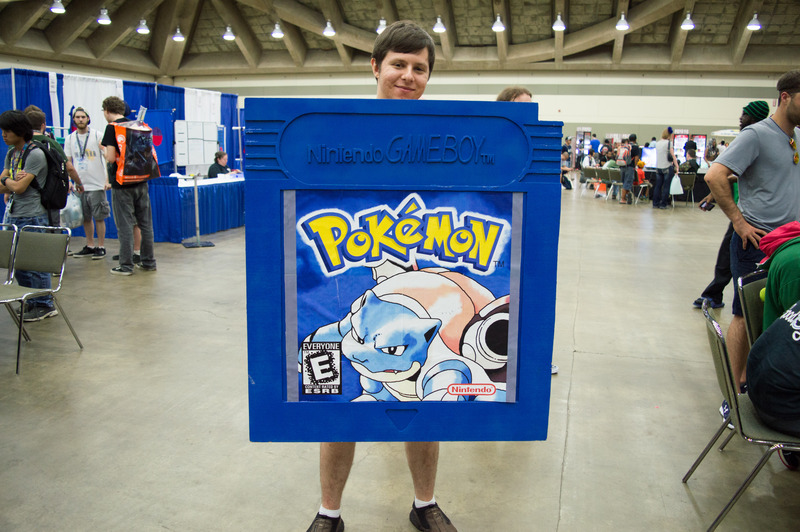 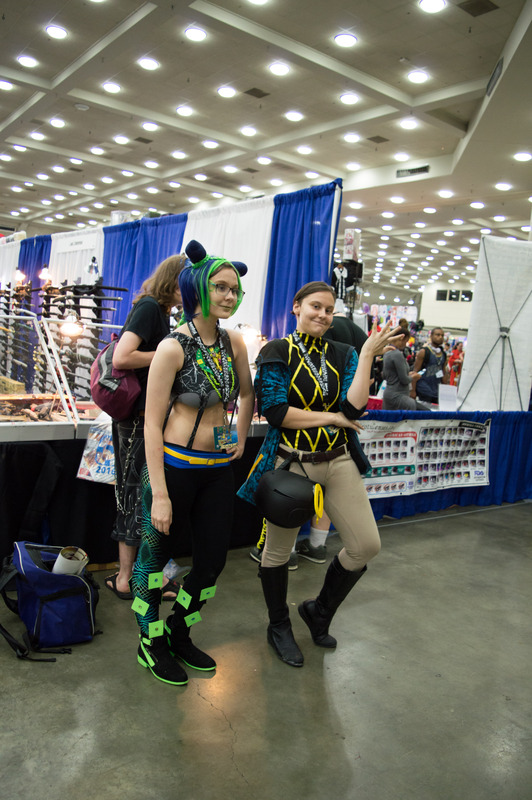 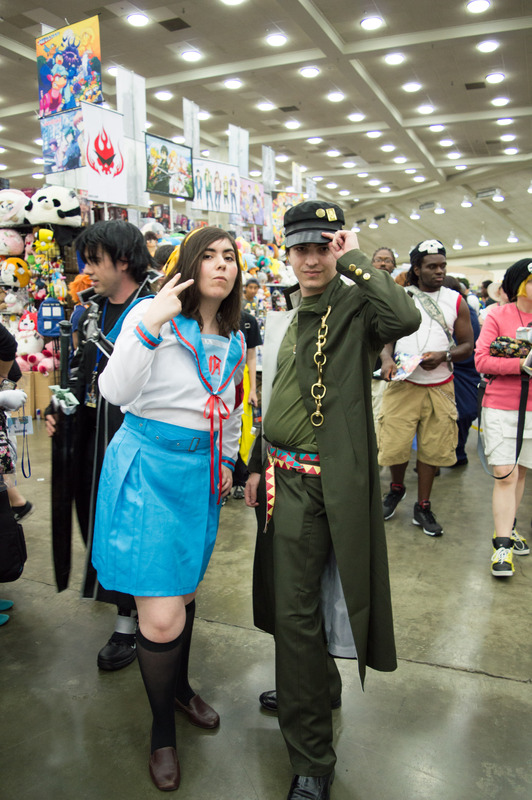 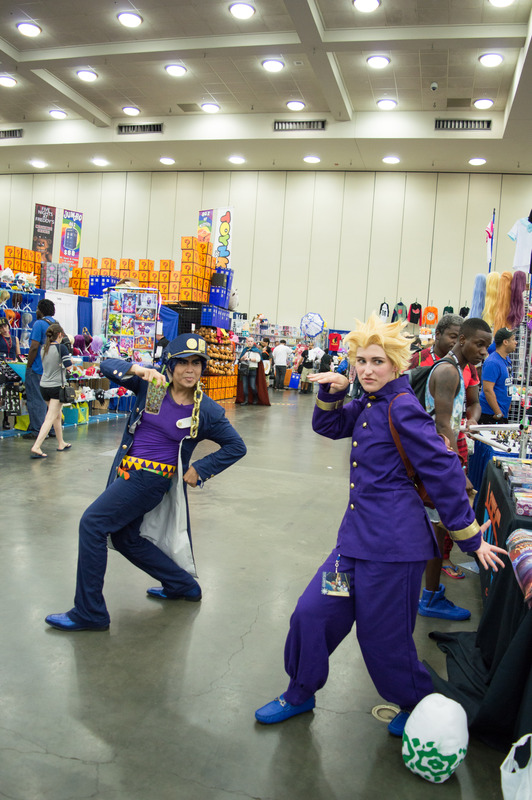 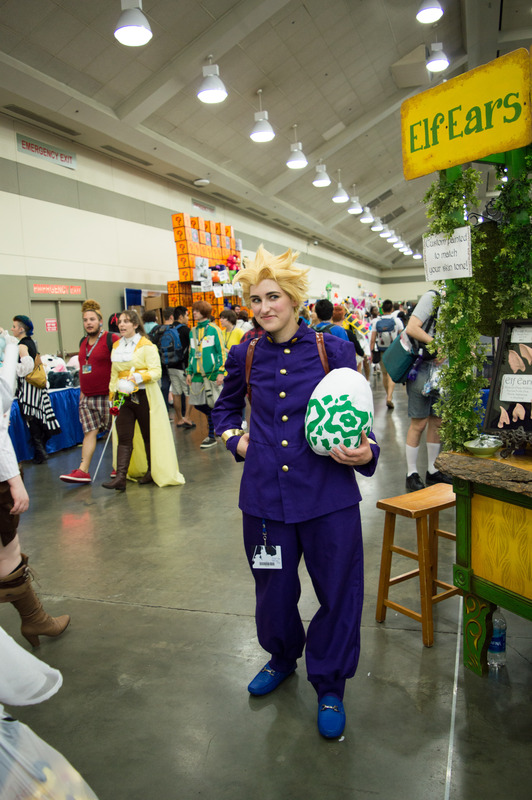 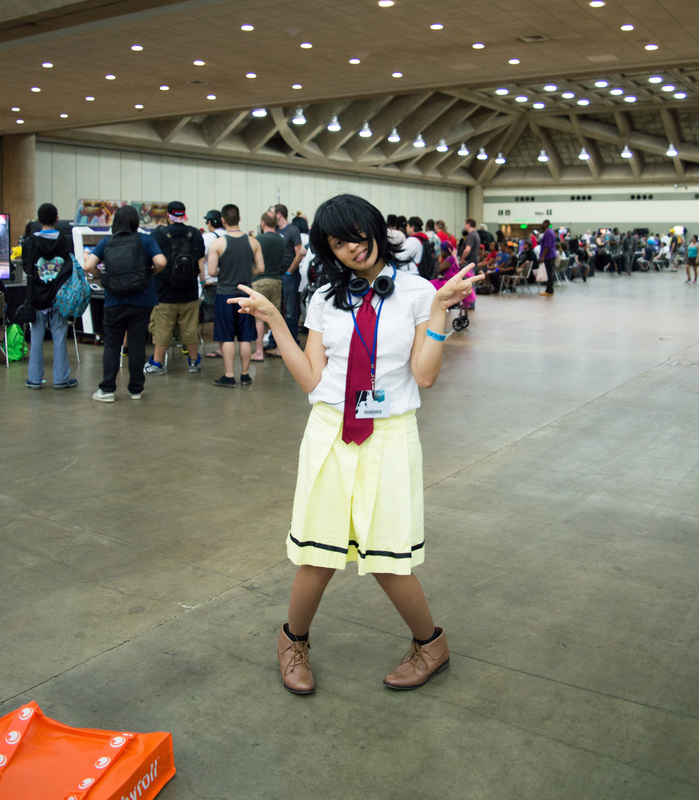 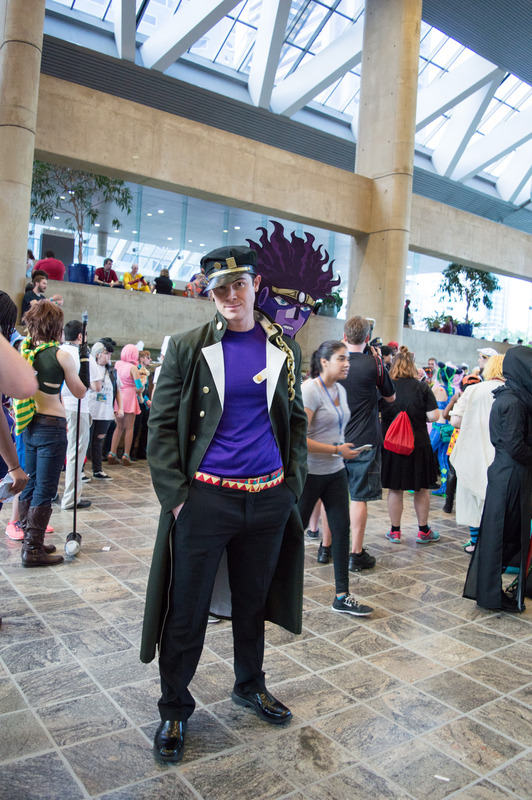 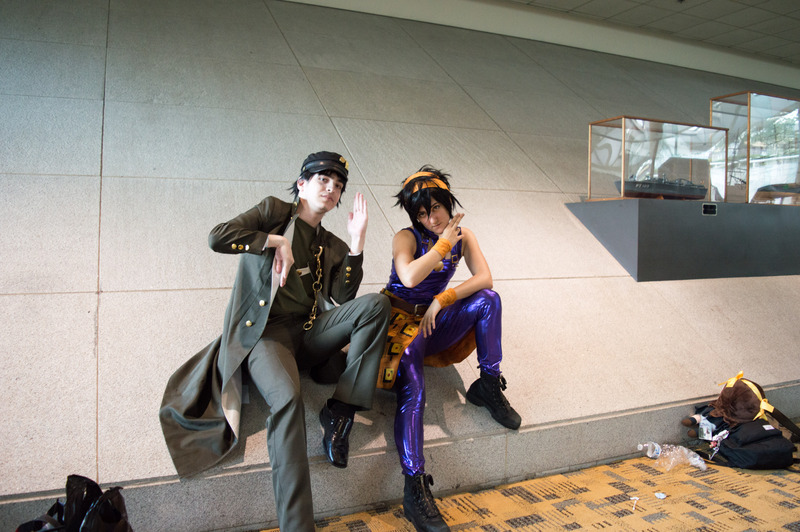 During my short visit to Maryland, I was lucky enough to attend the last Otakon hosted in Baltimore. 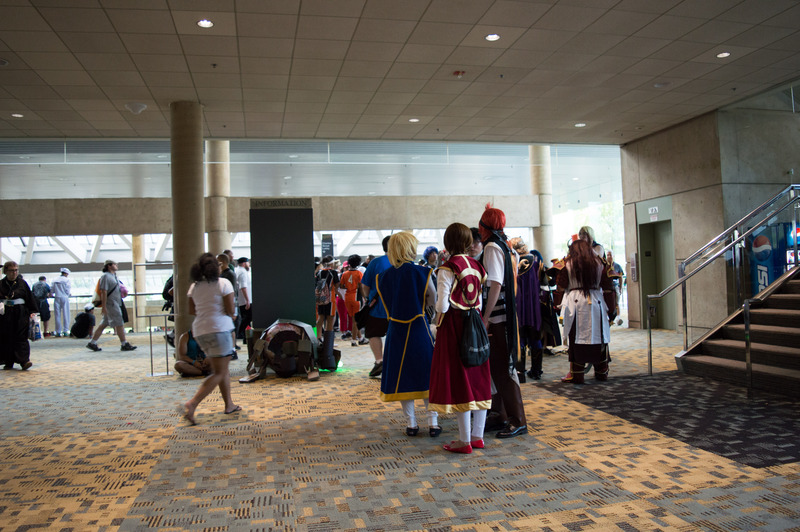 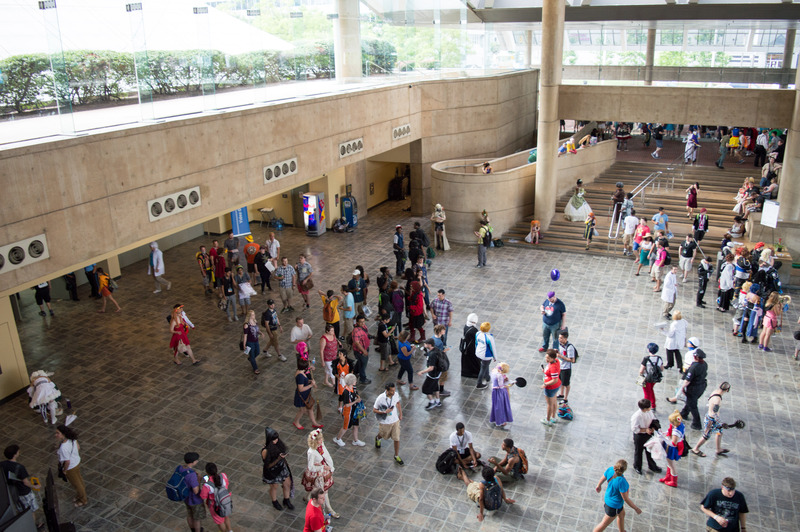 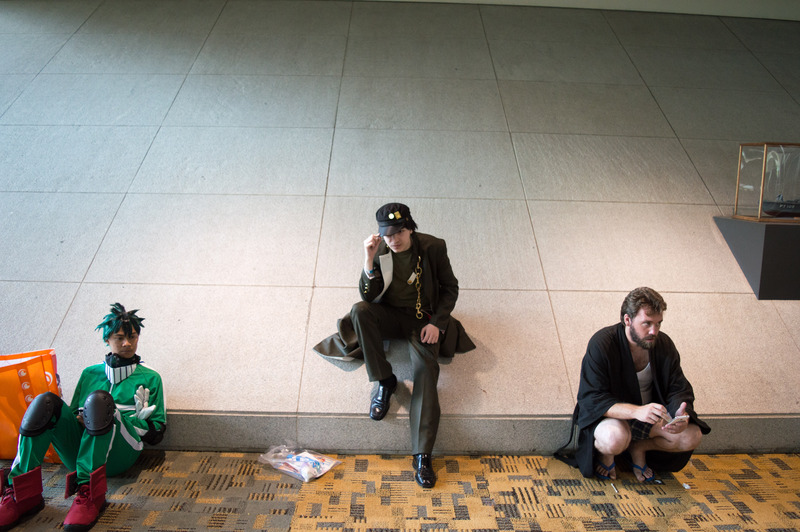 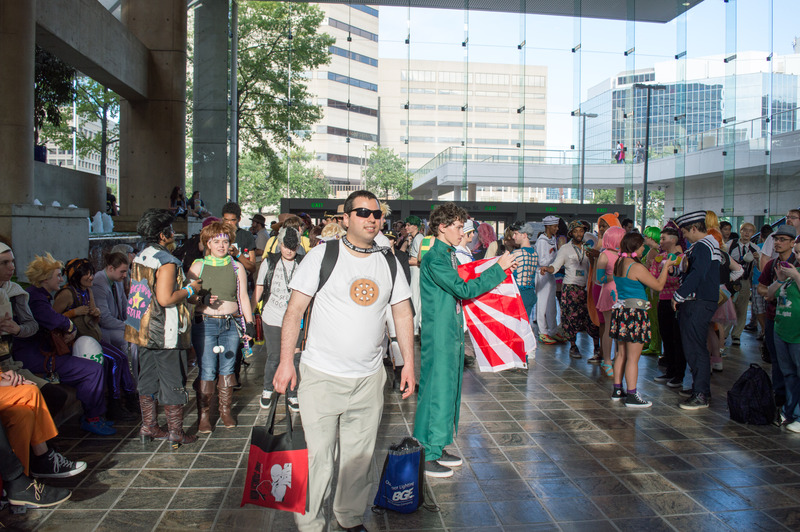 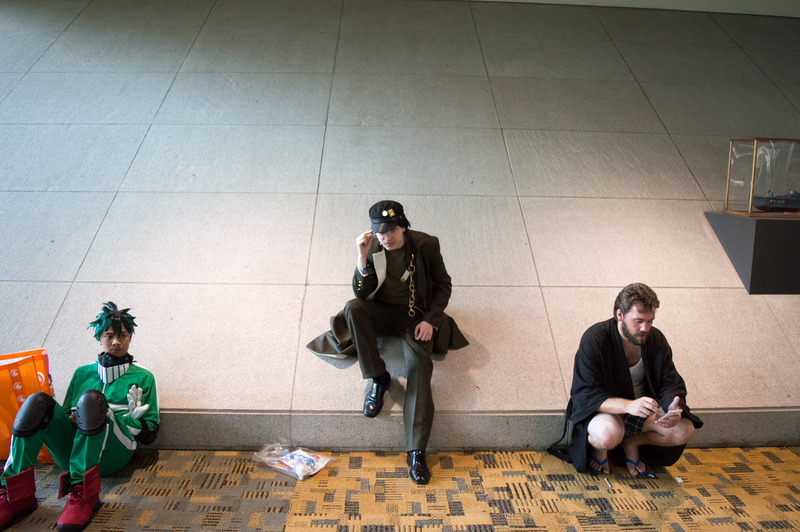 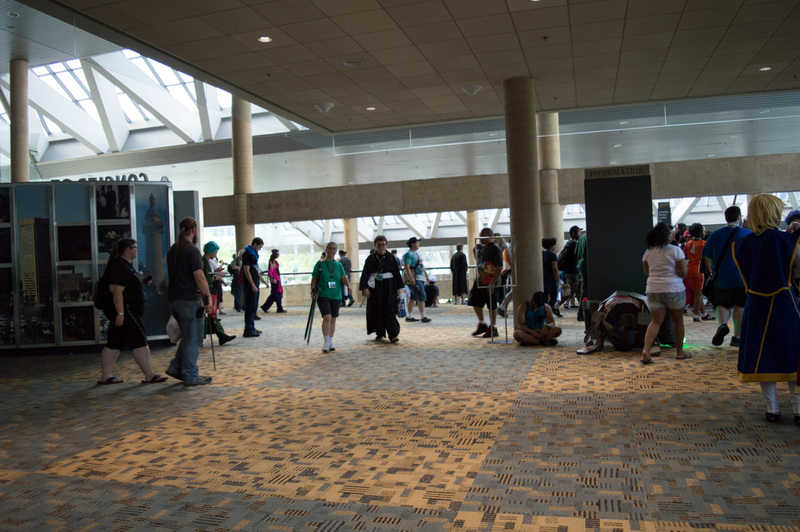 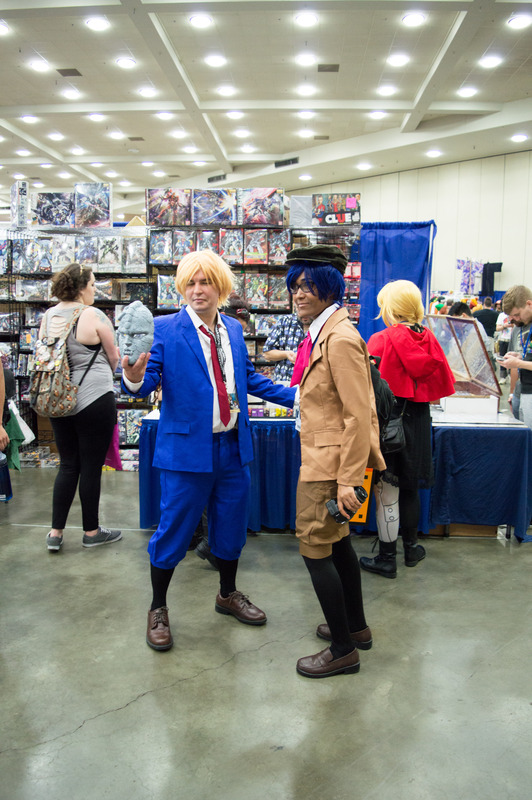 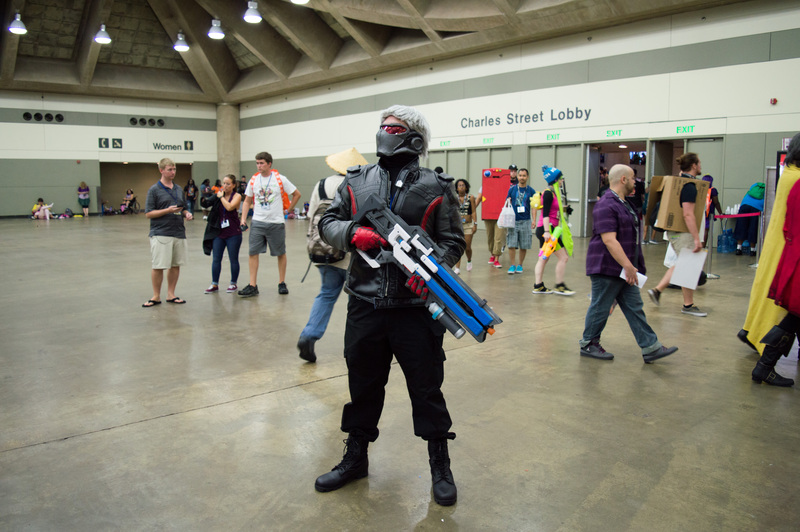 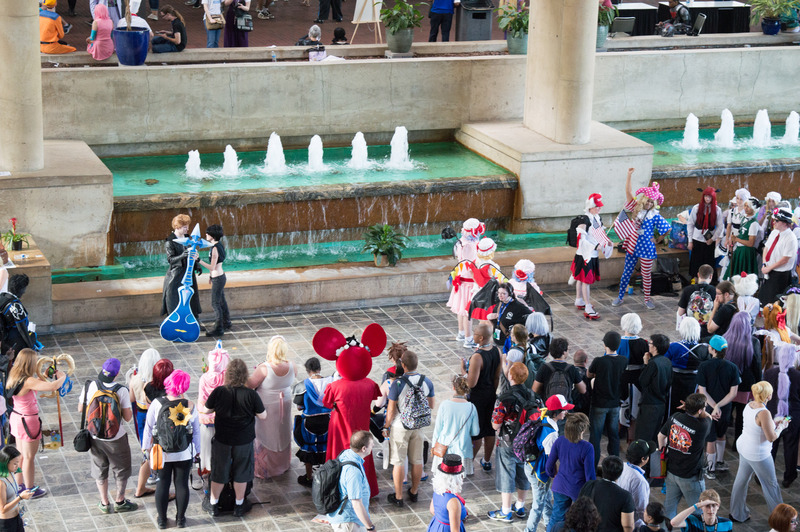 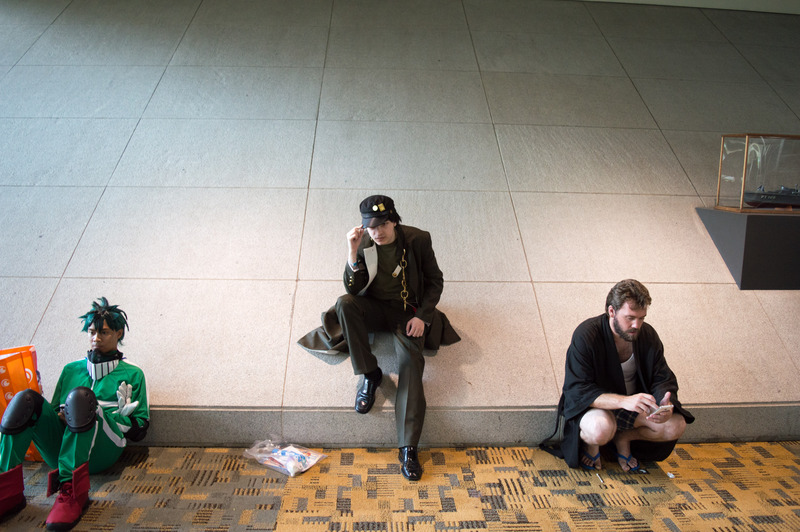 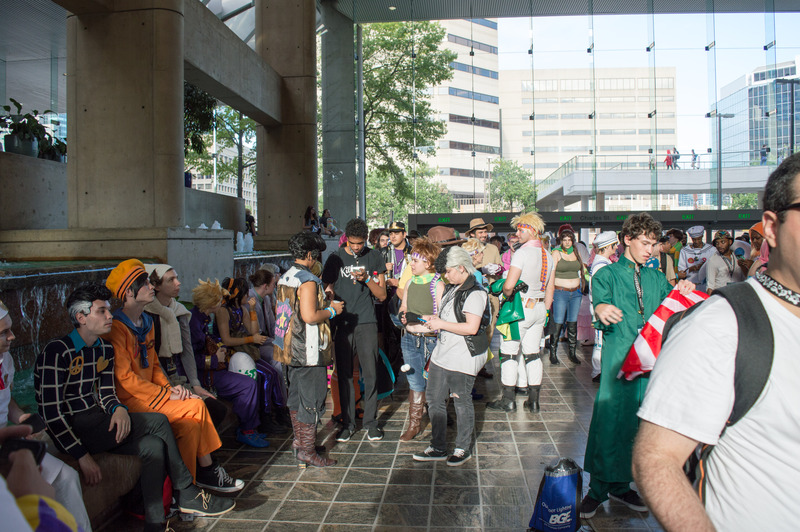 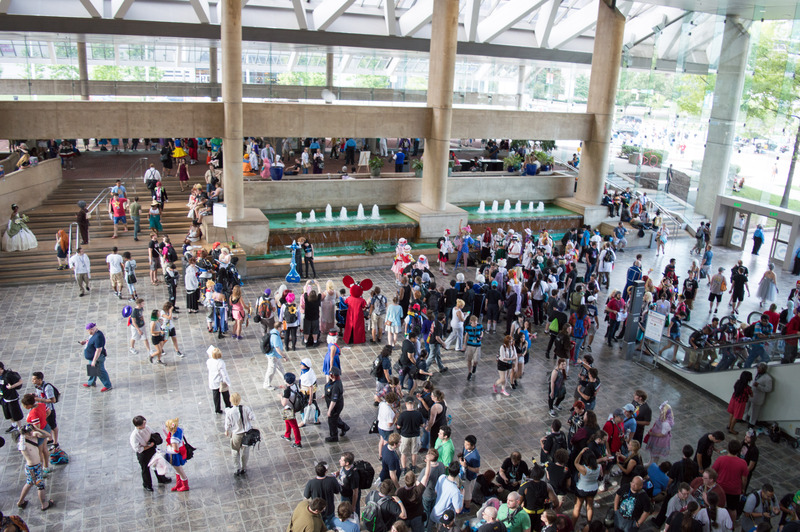 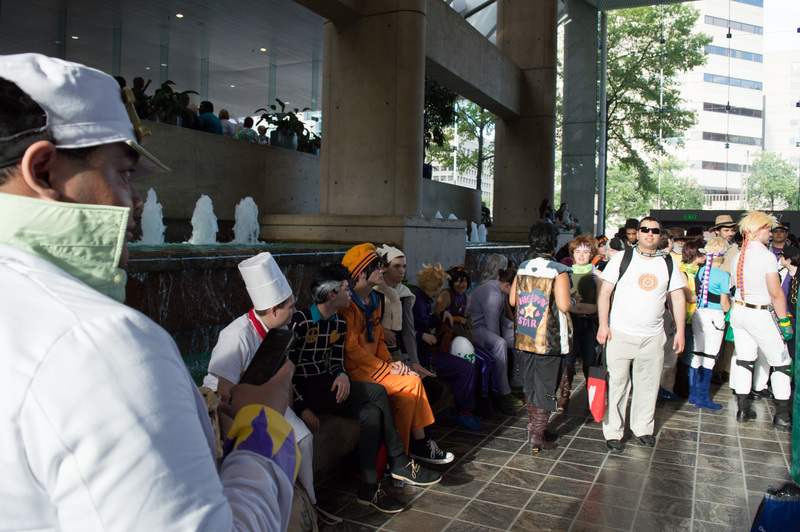 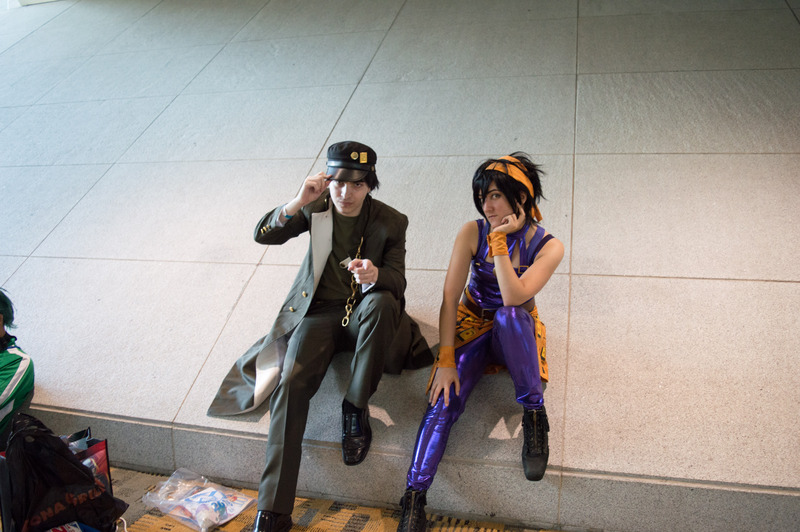 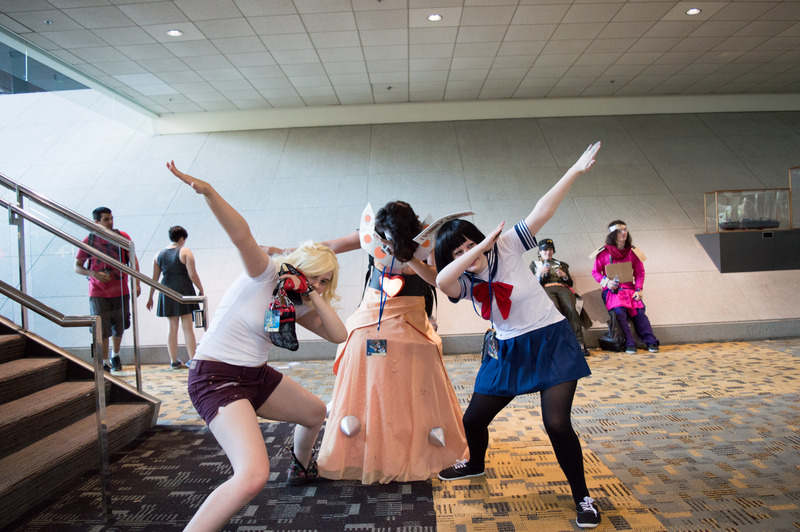 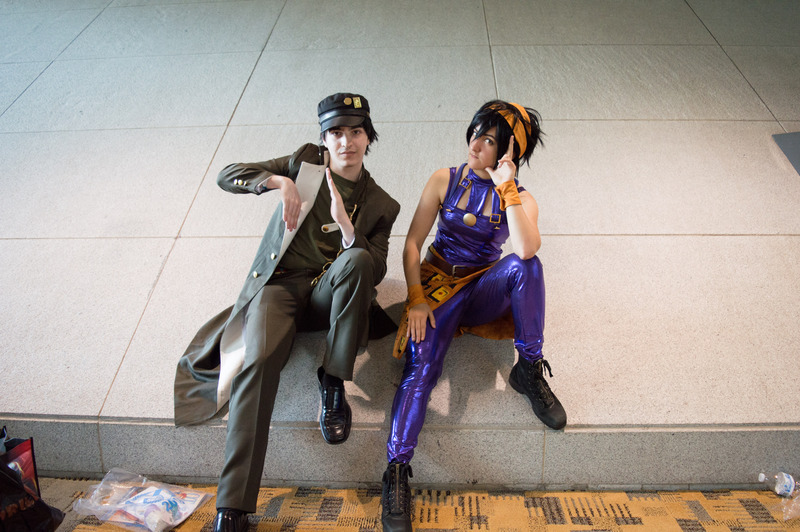 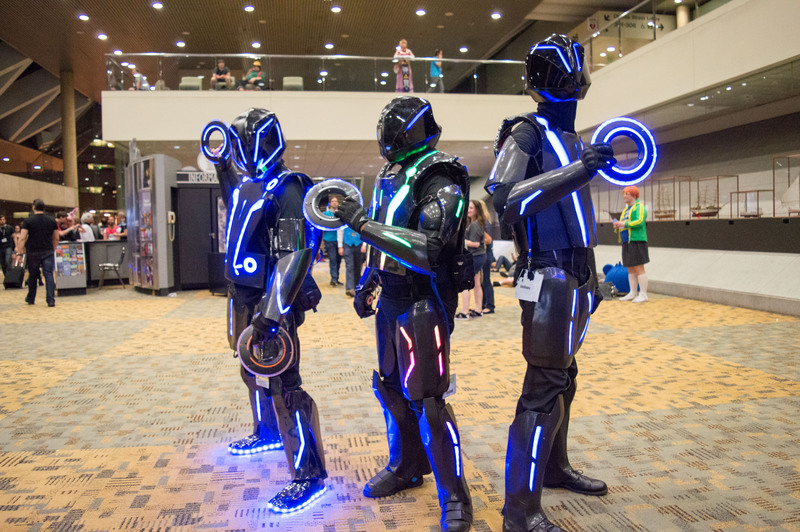 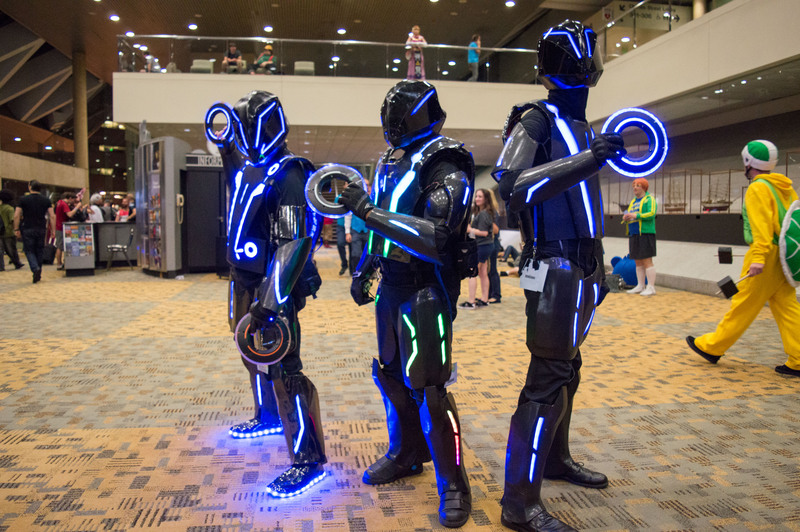 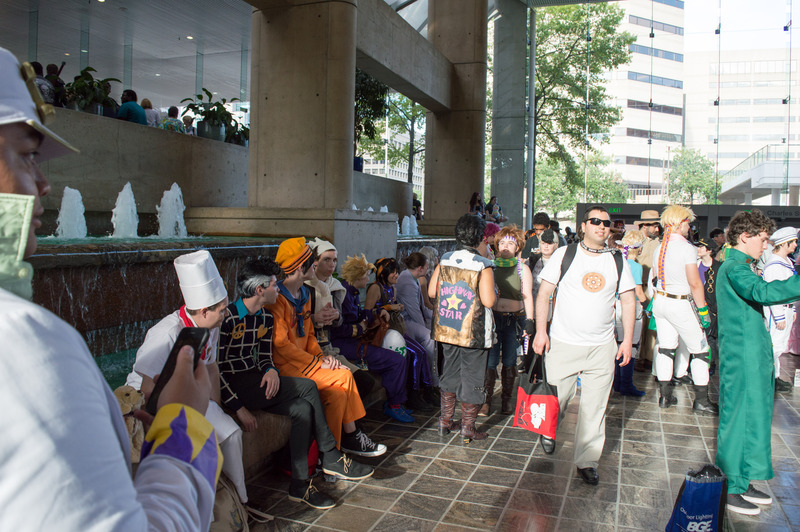 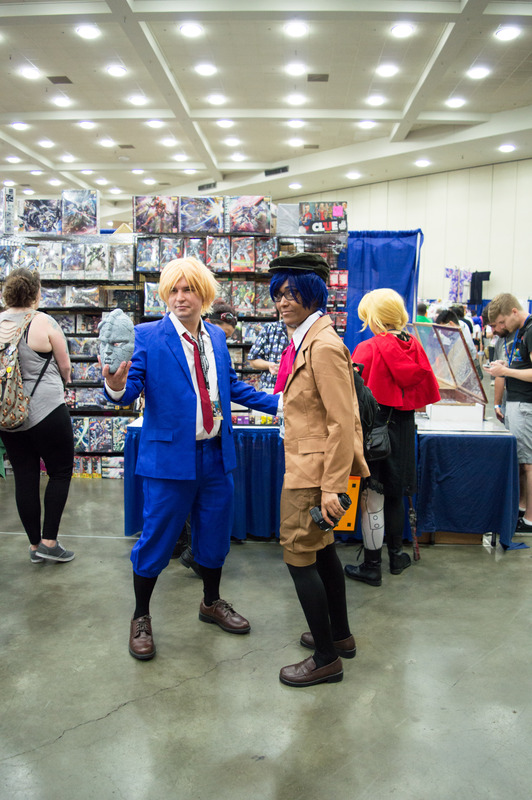 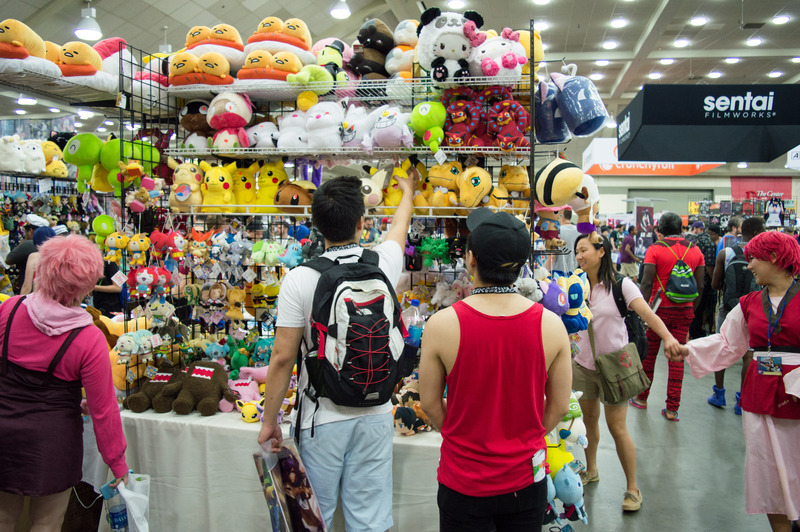 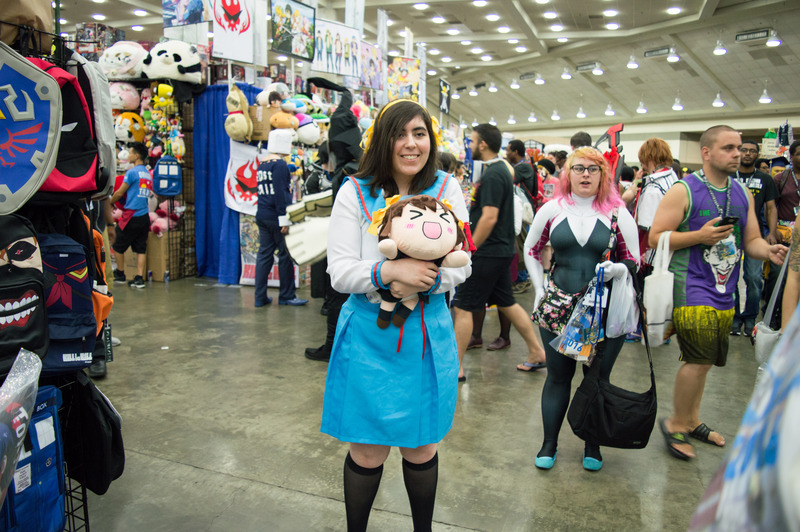 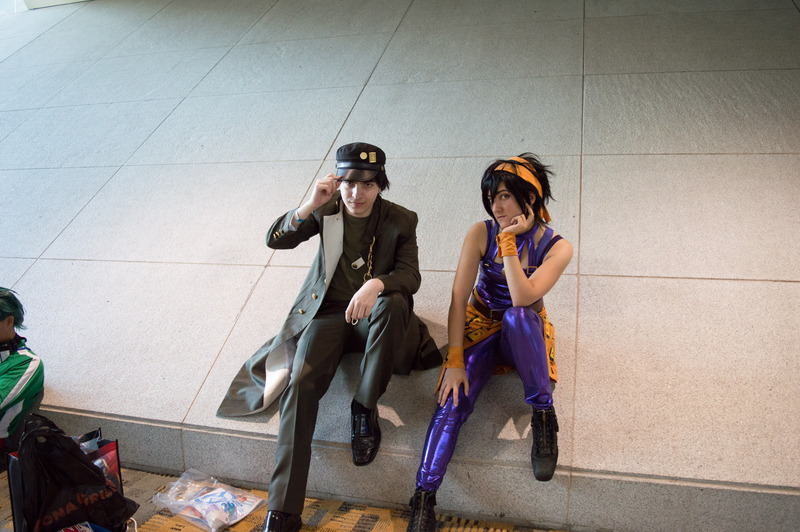 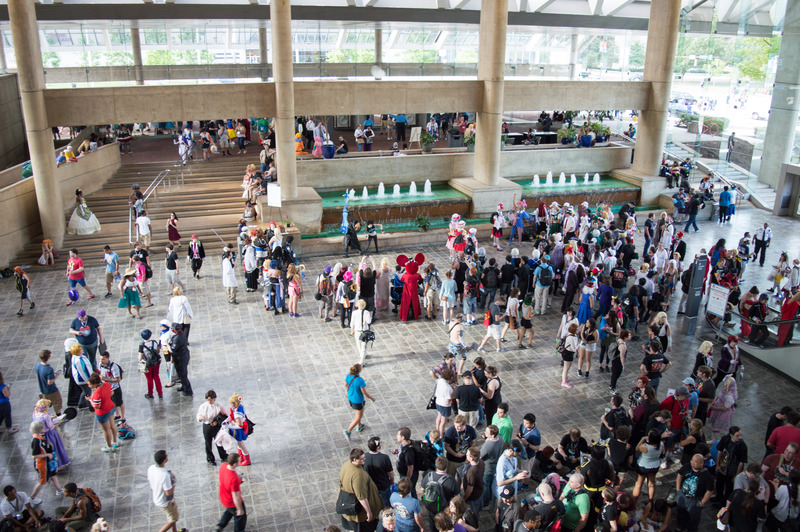 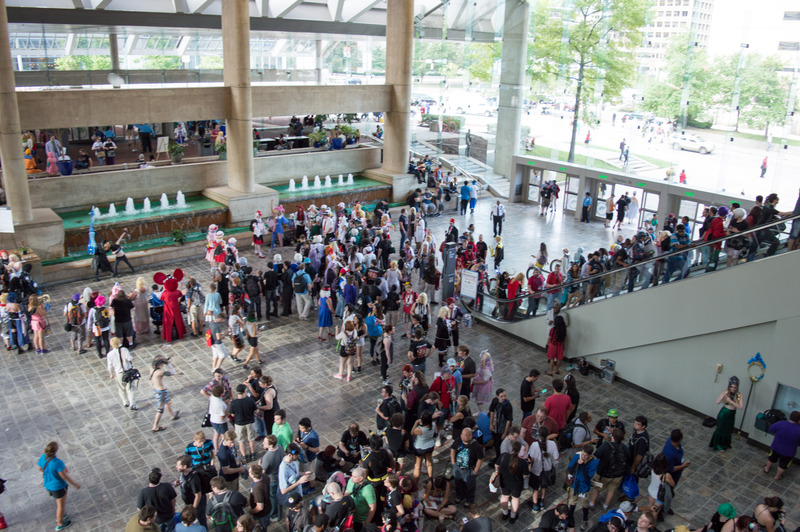 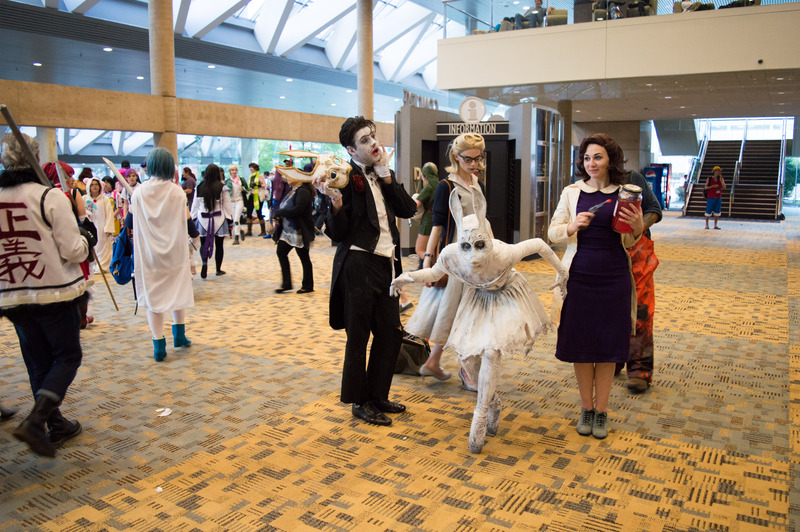 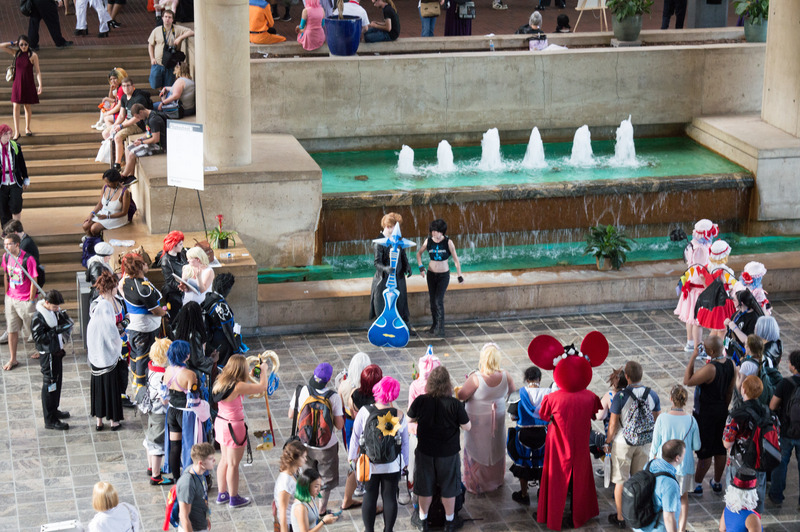 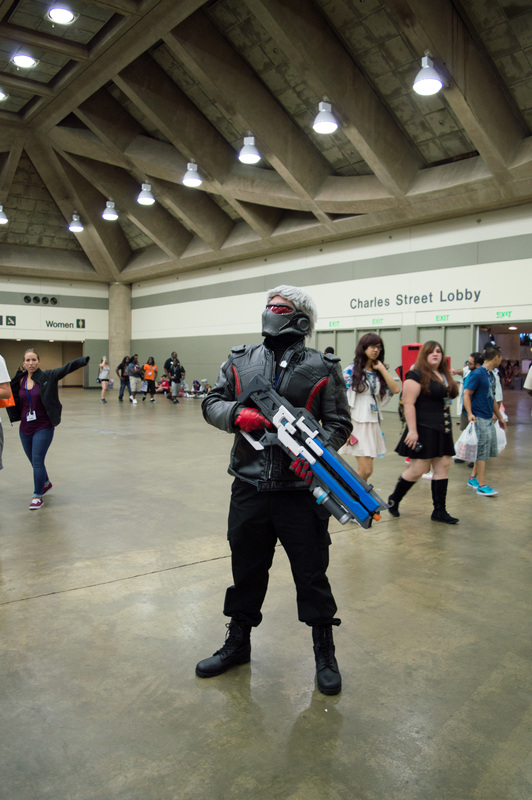 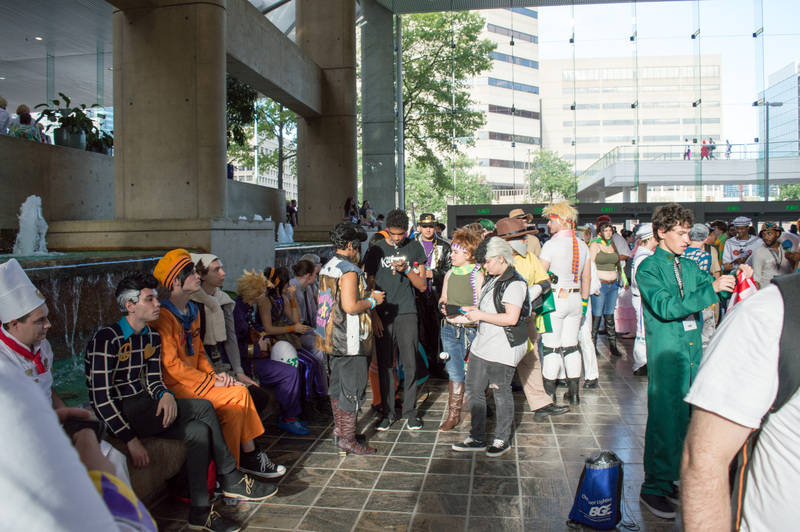 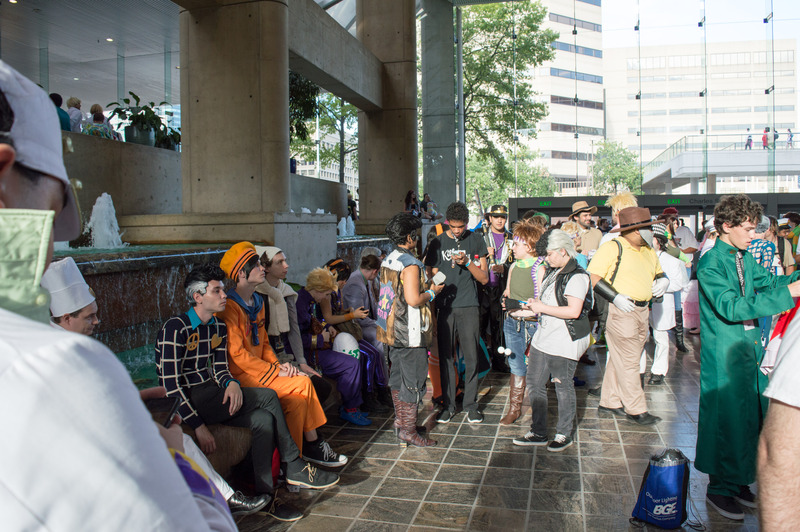 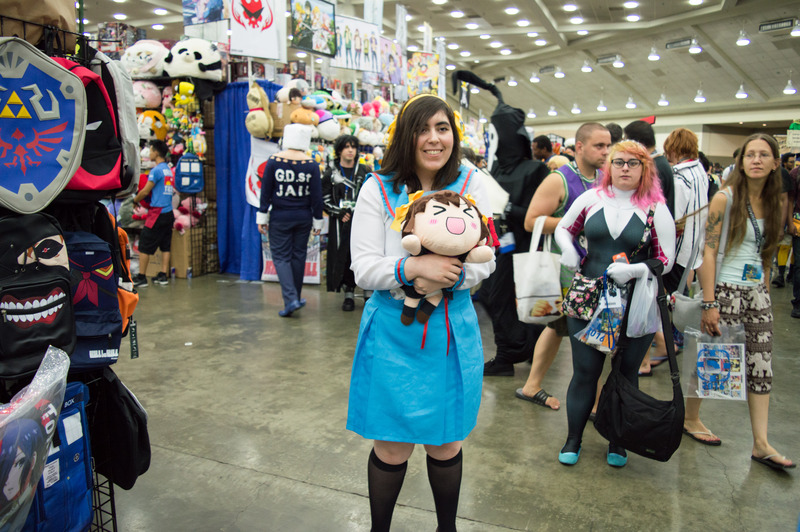 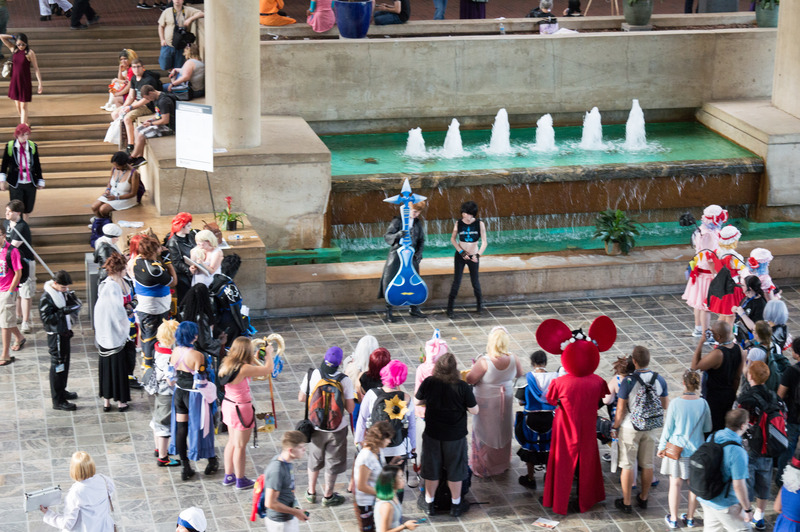 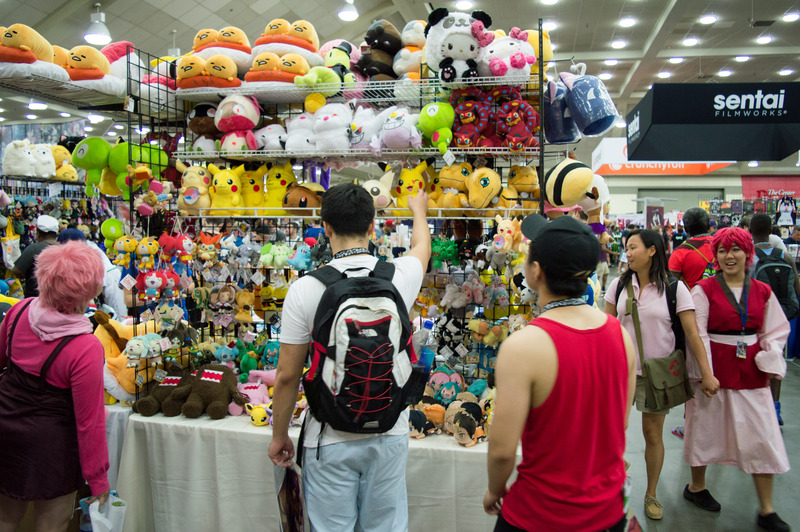 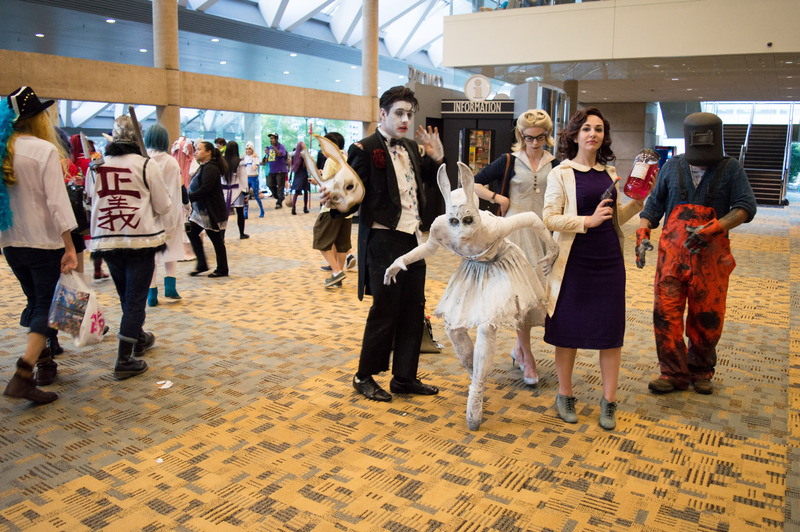 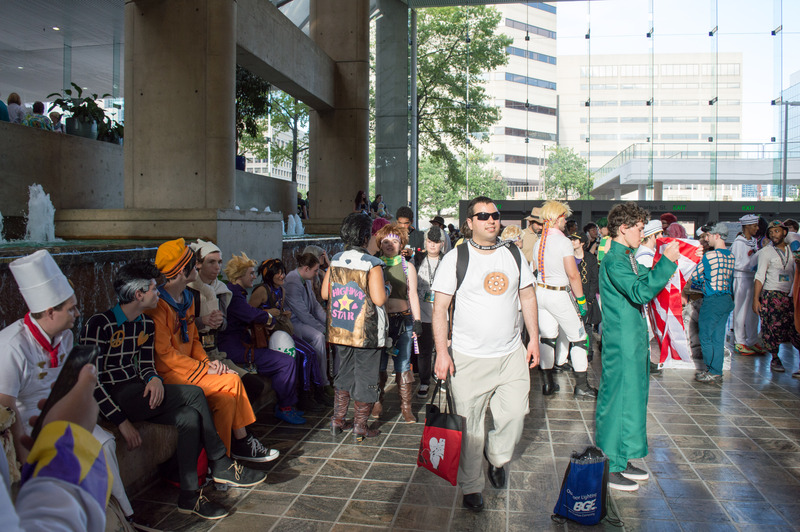 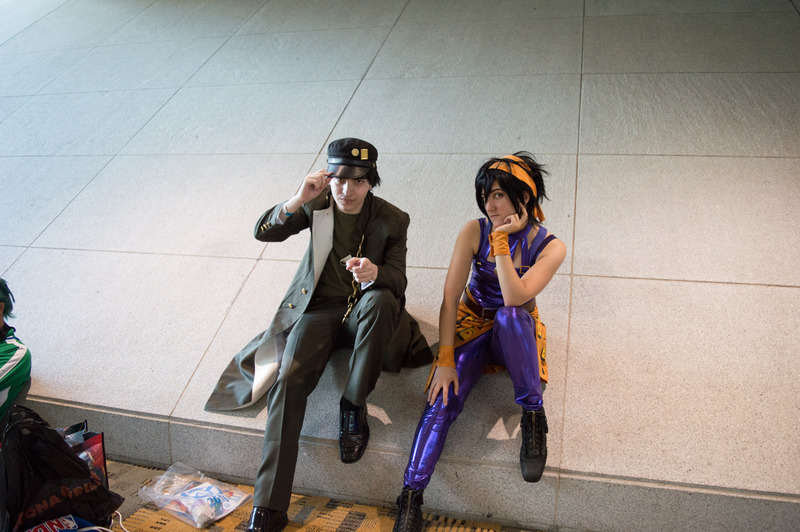 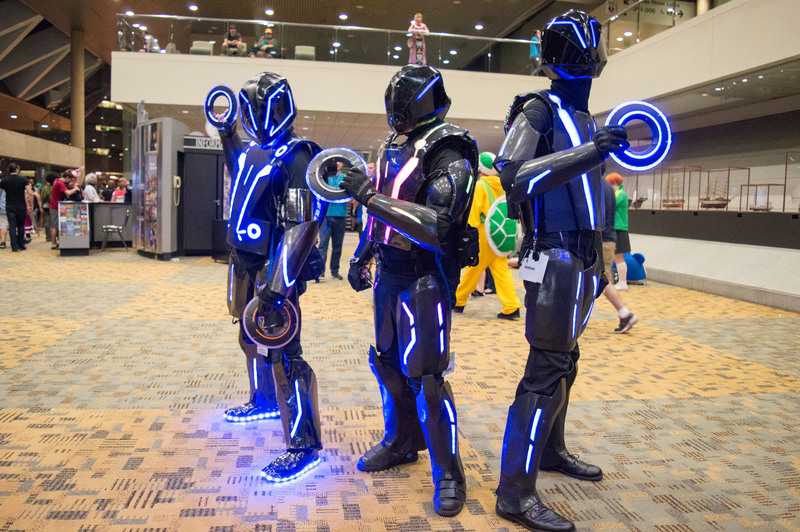 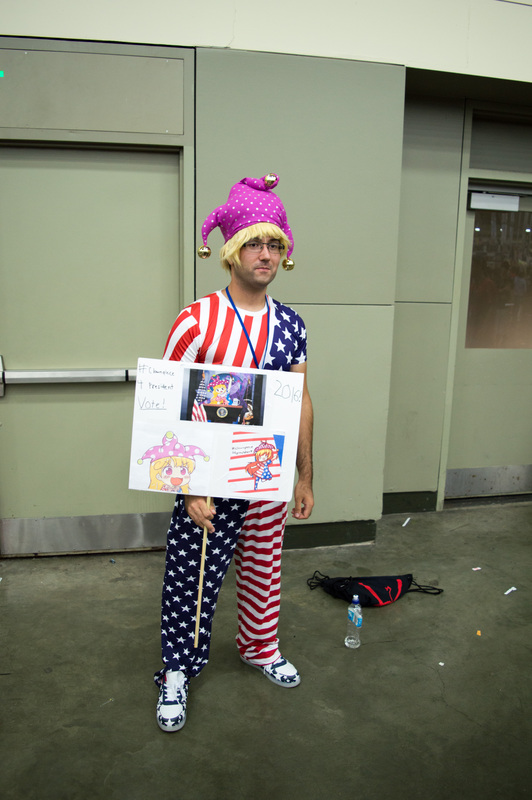 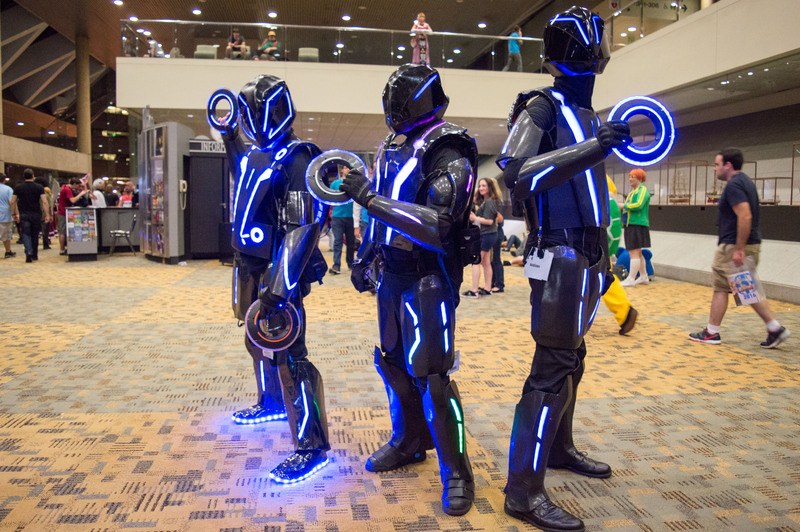 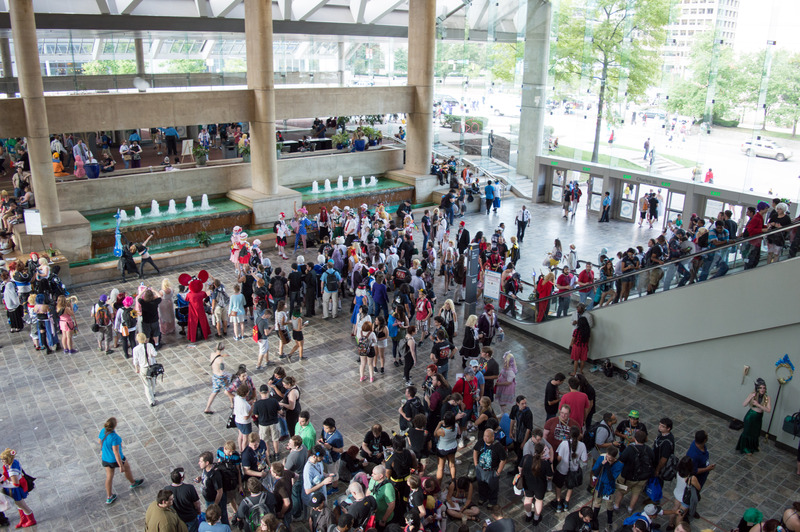 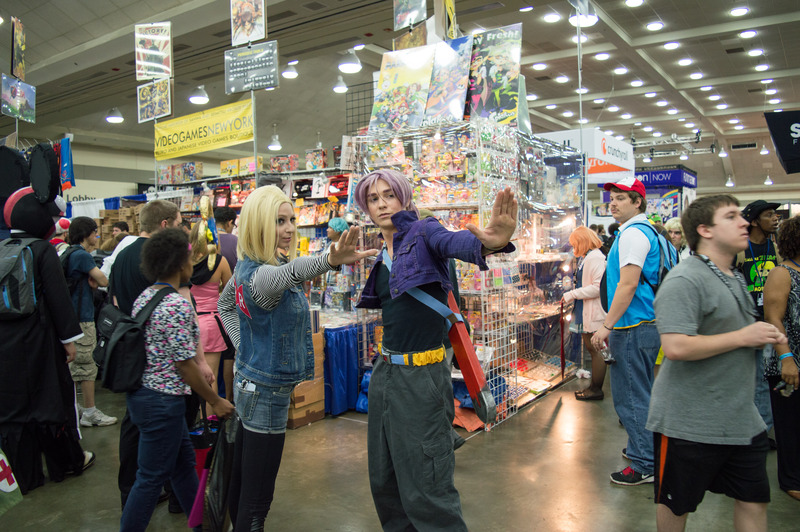 Starting in 2017, Otakon will be hosted in Washington, D.C. at the Walter E. Washington Convention Center. 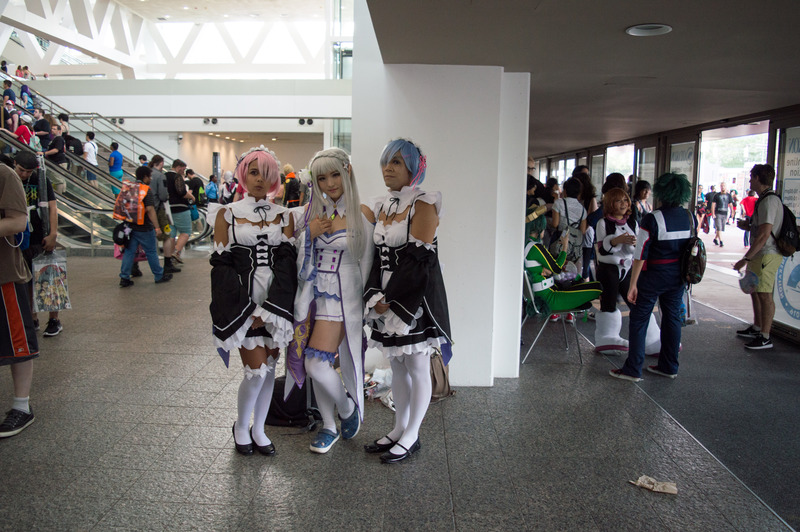 It was a great experience and I got to meet some wonderful people! 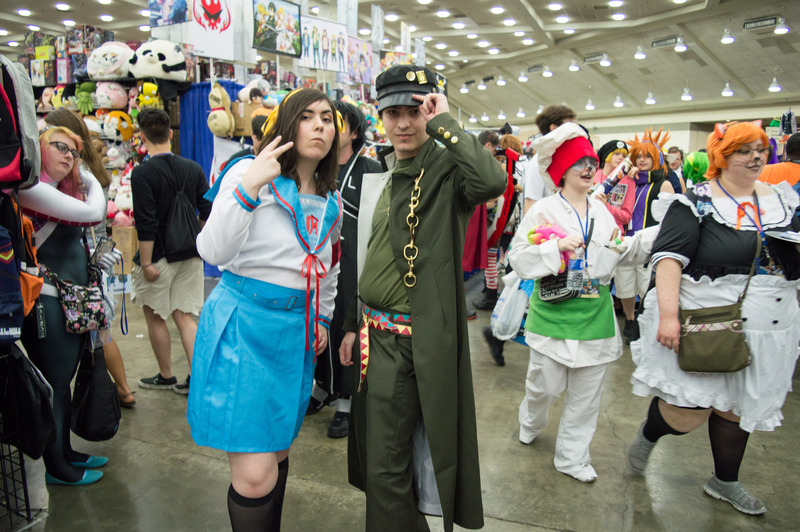 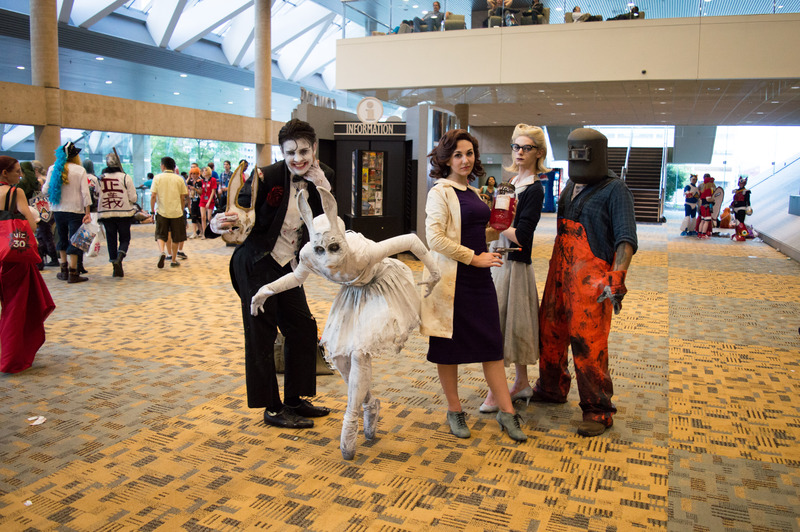 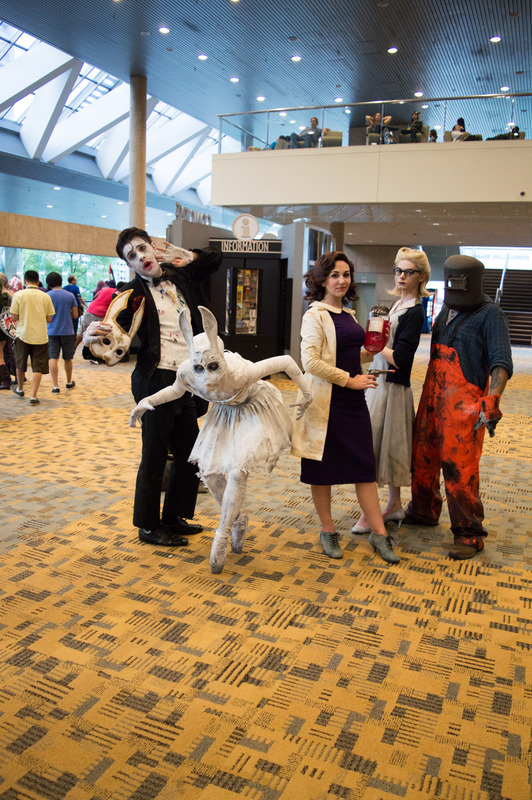 Here are some of the awesome cosplays I got to see while I was attending!